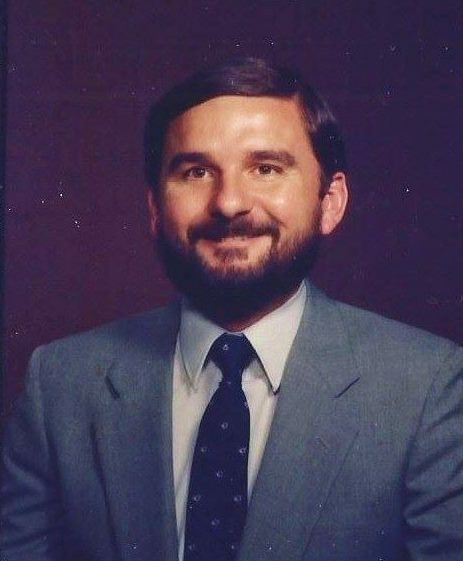 As all professions avail themselves of the furthering of their respective fields, there are special people who become icons and role models for all members and others to admire, emulate, and hold special respect for their accomplishments and service to their field of calling. 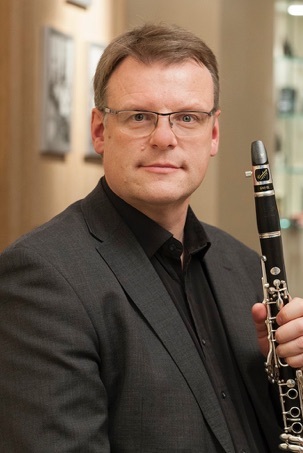 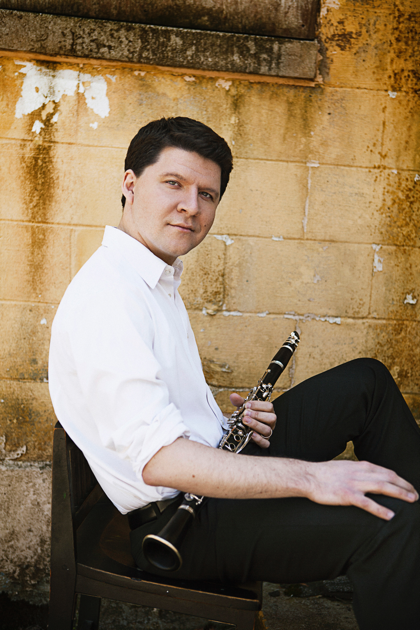 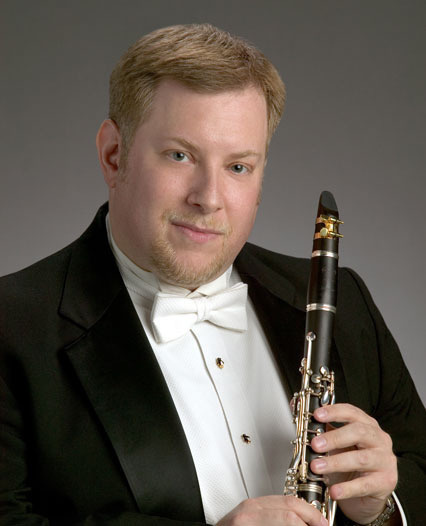 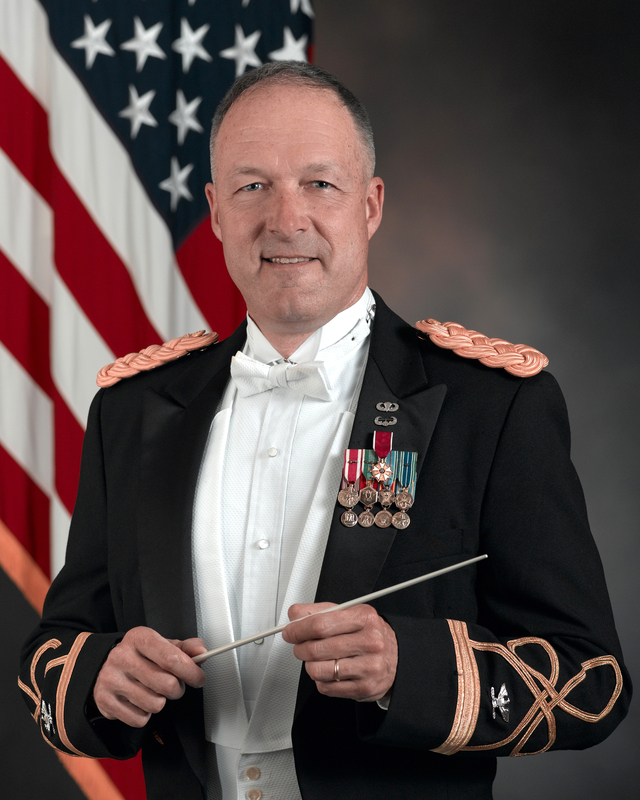 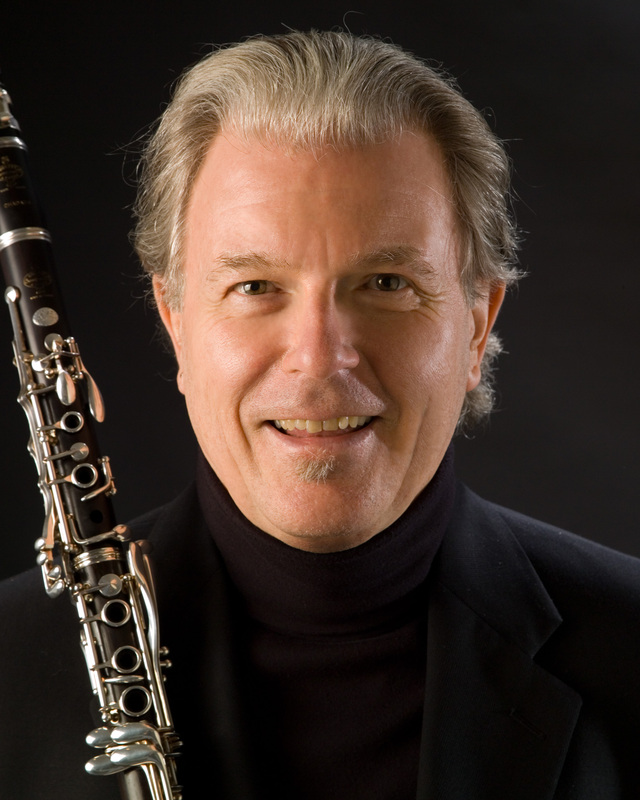 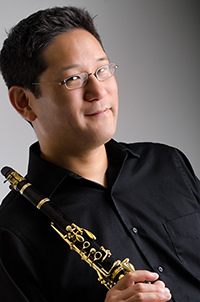 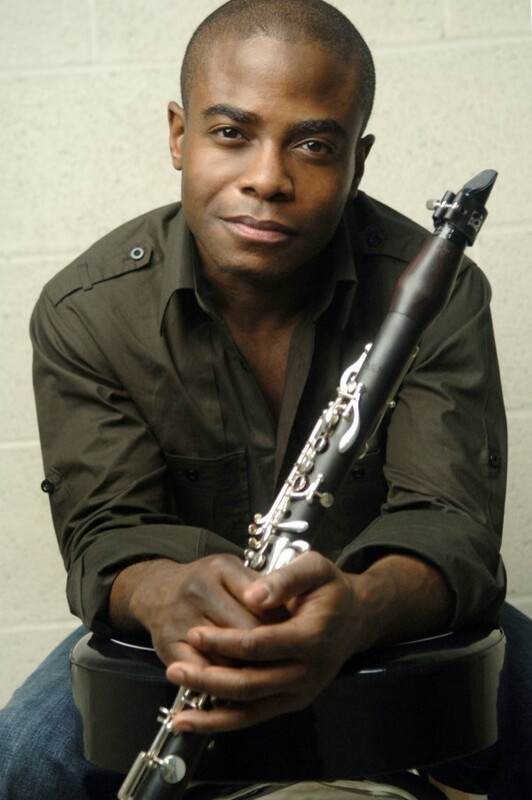 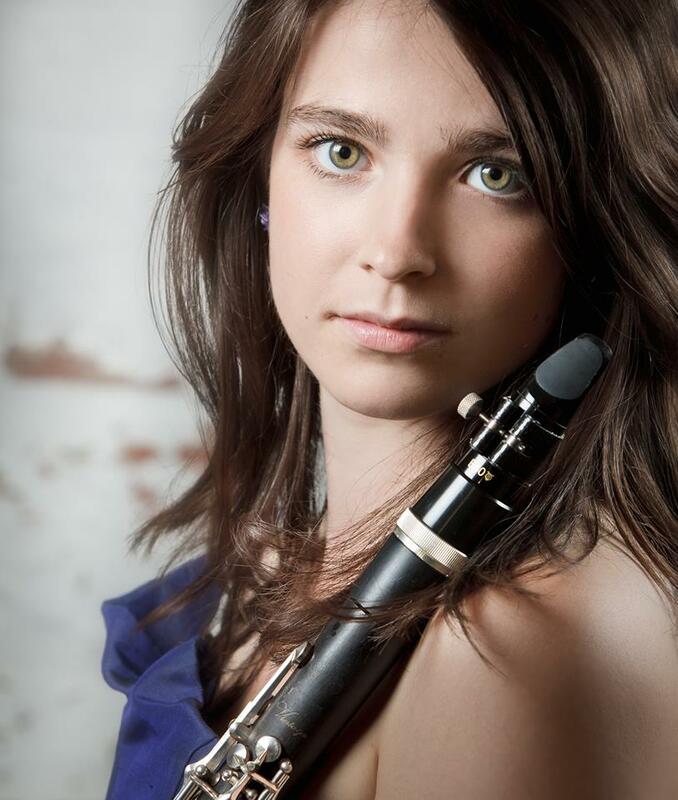 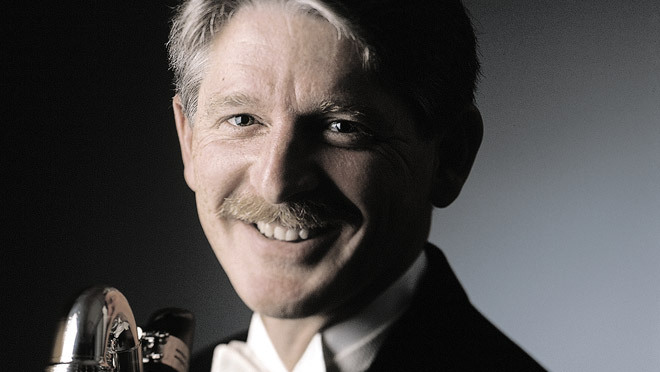 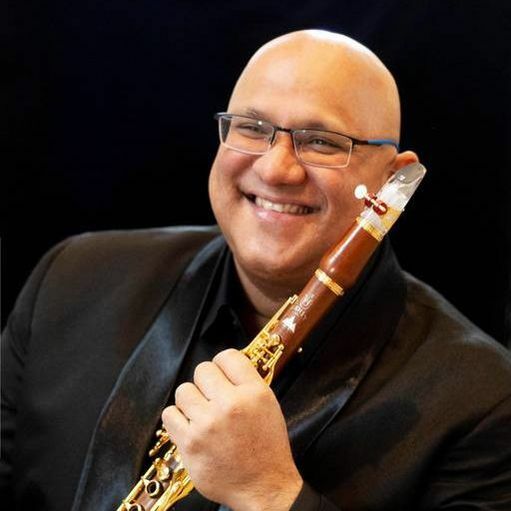 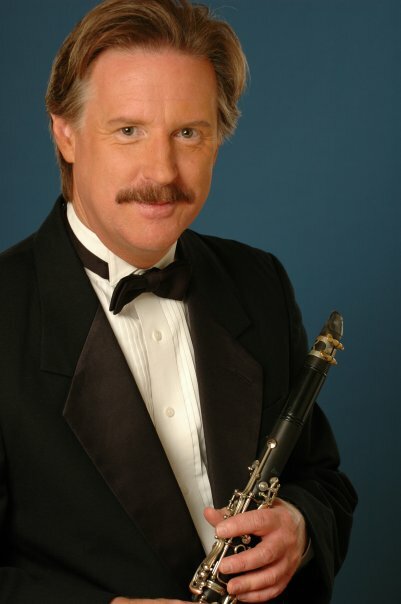 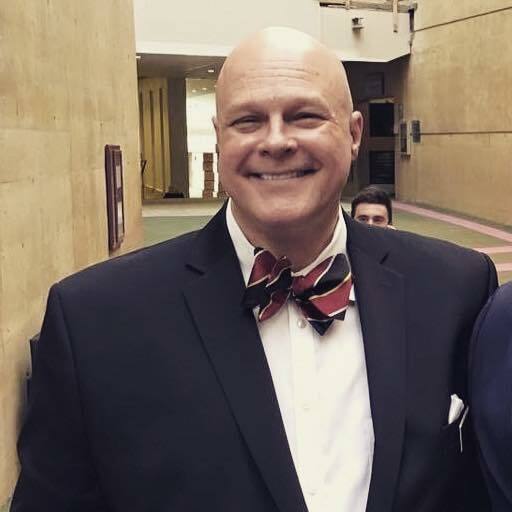 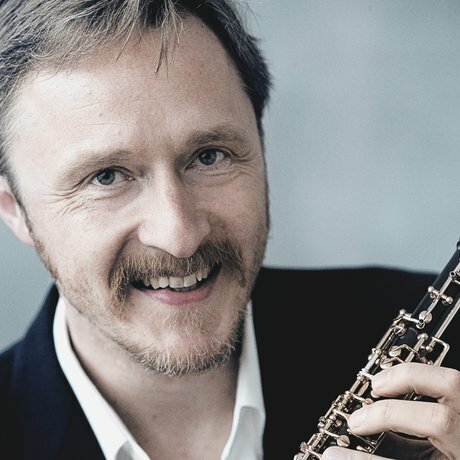 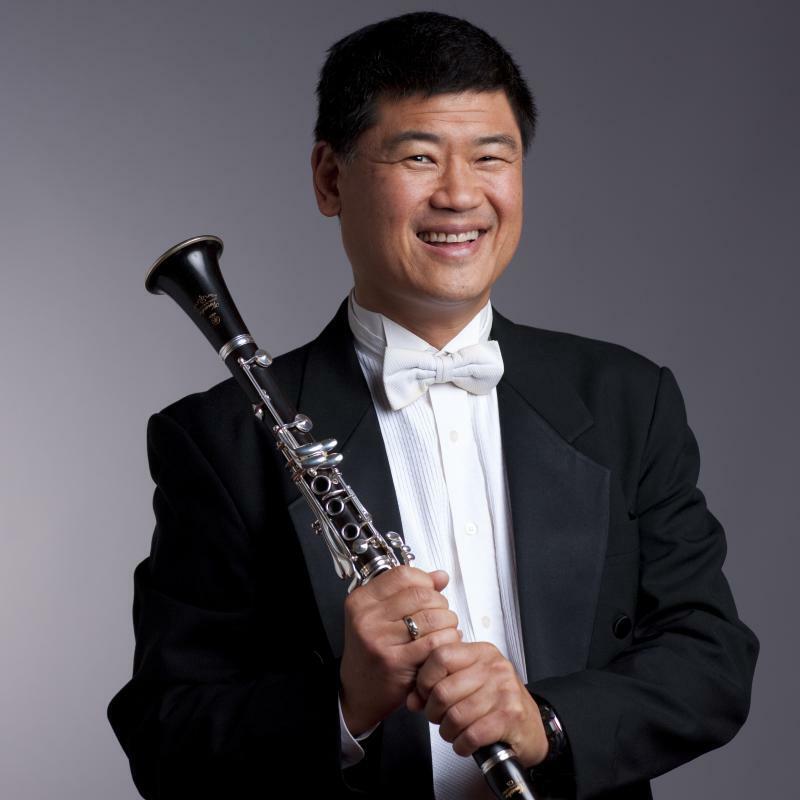 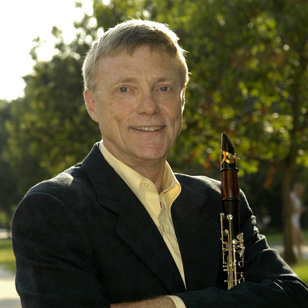 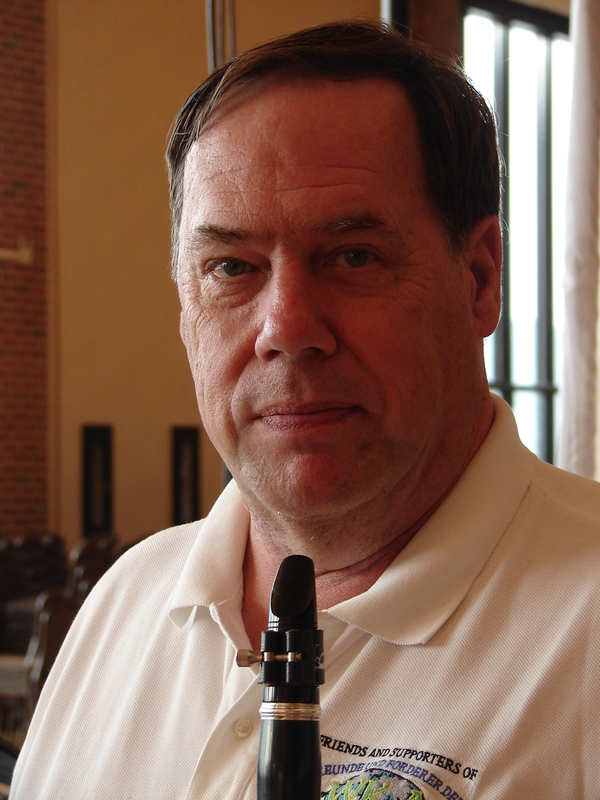 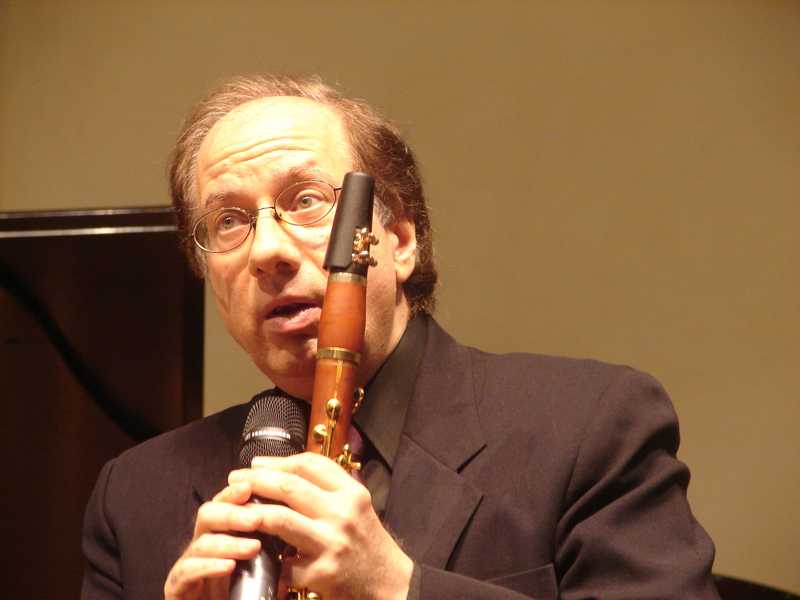 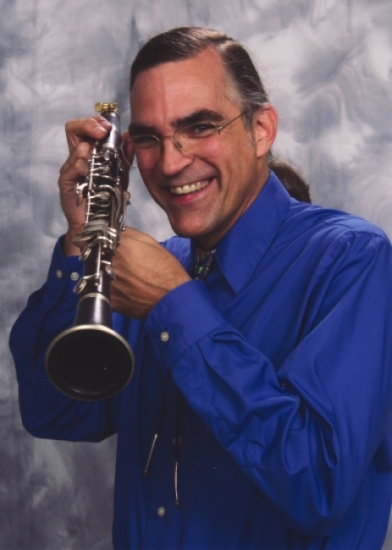 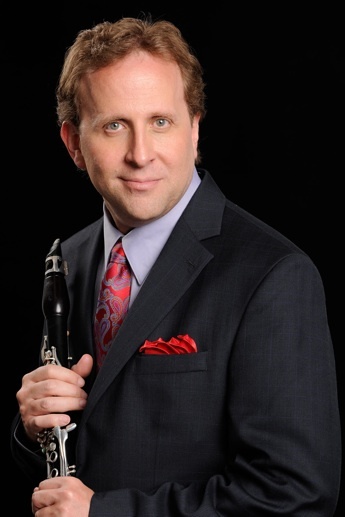 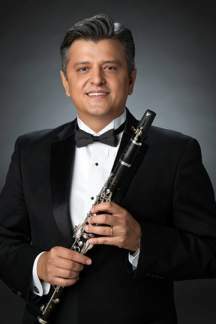 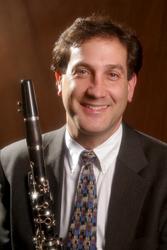 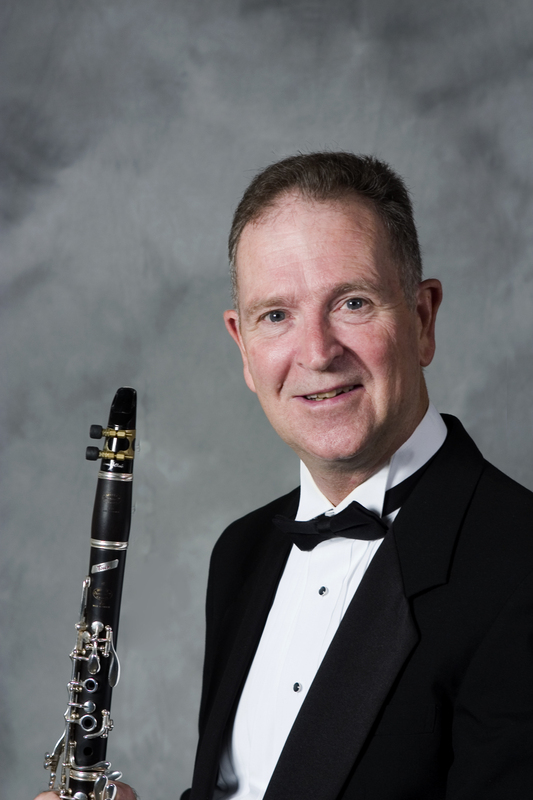 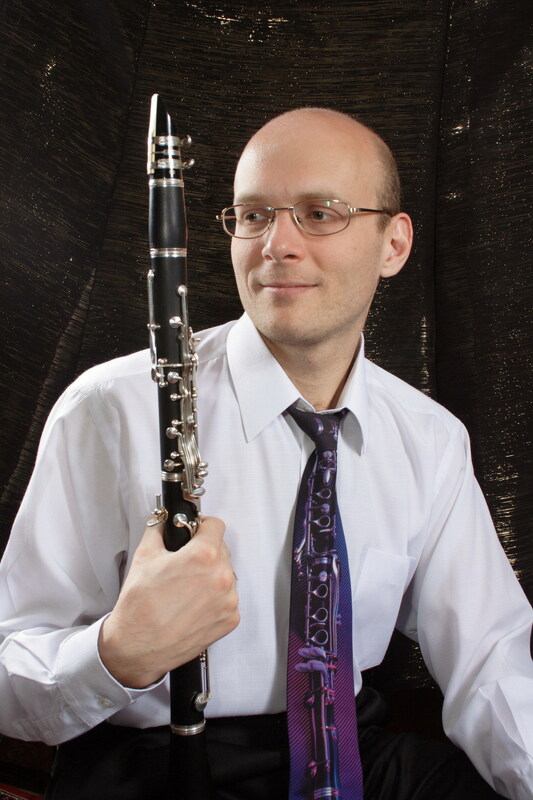 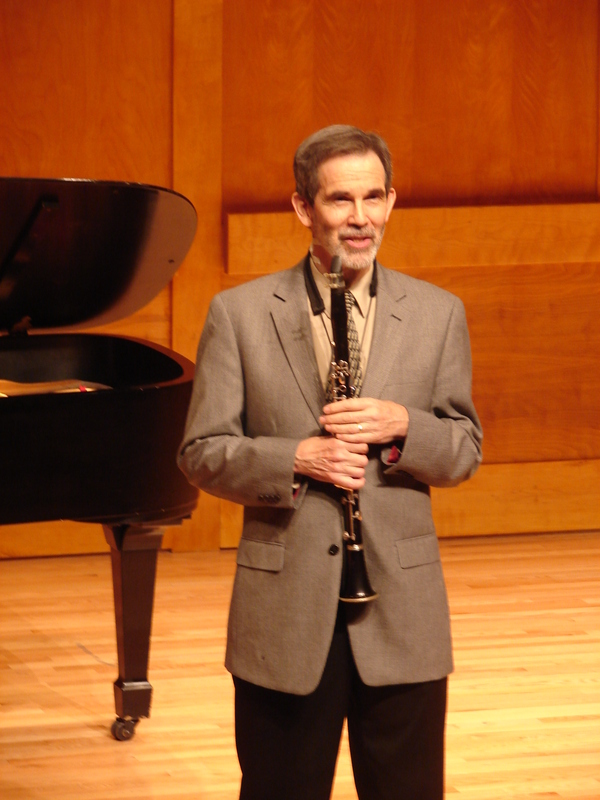 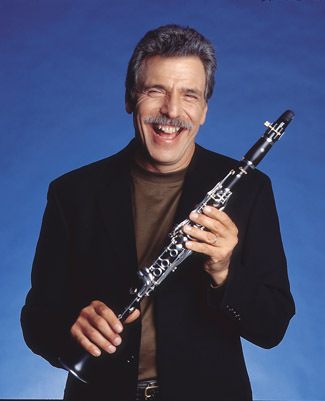 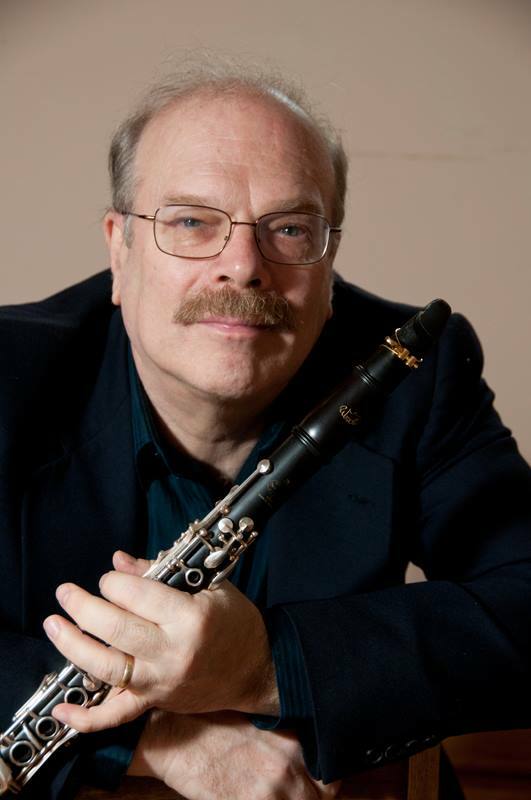 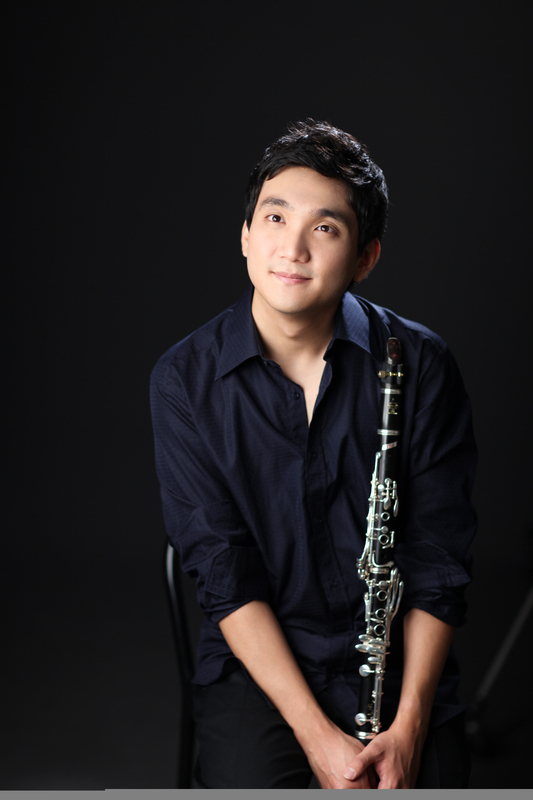 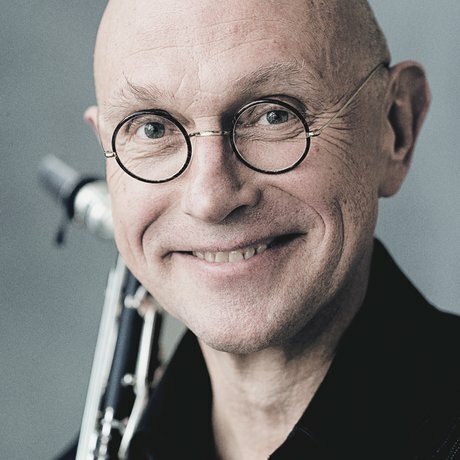 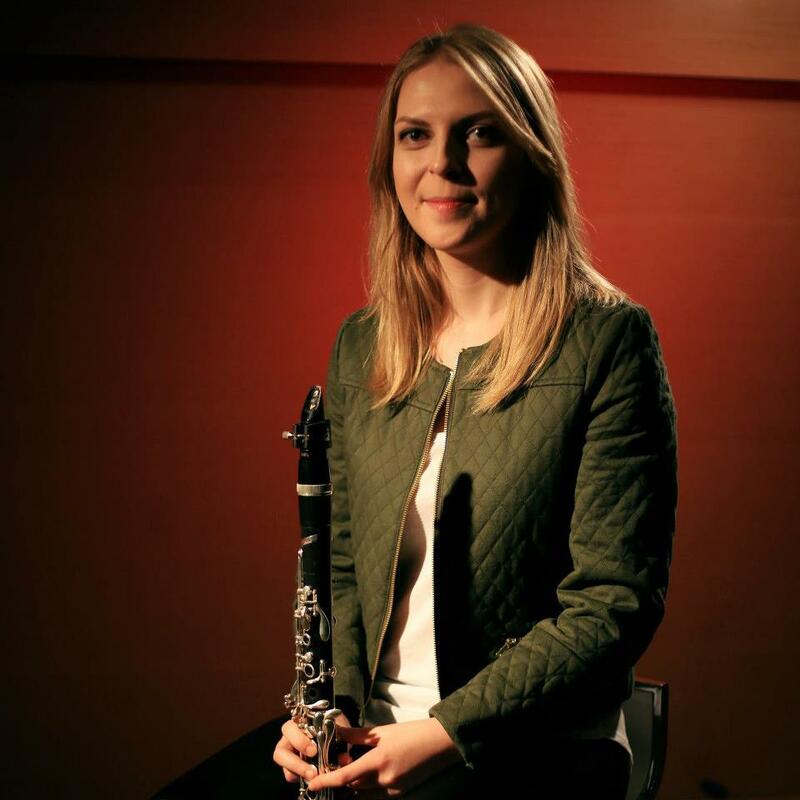 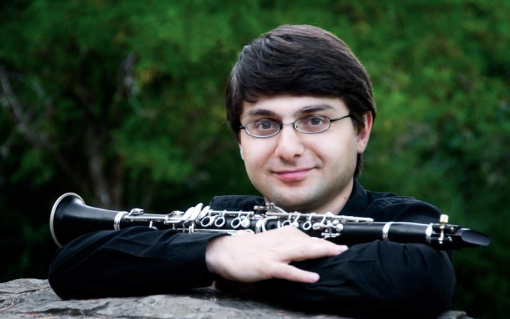 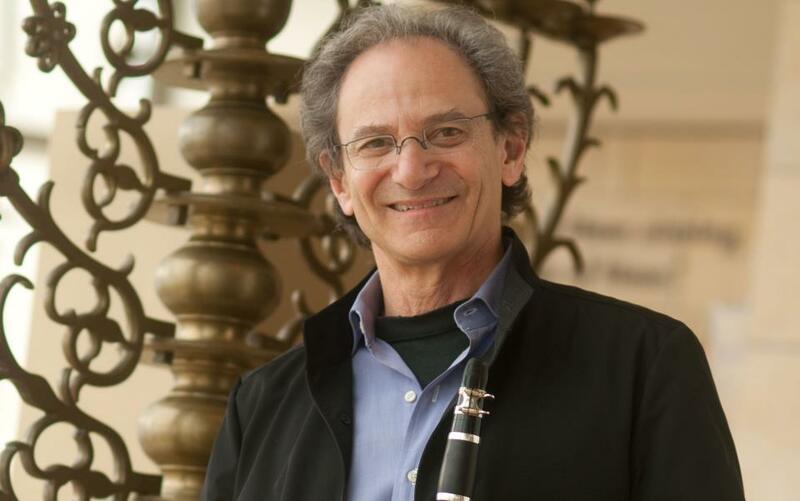 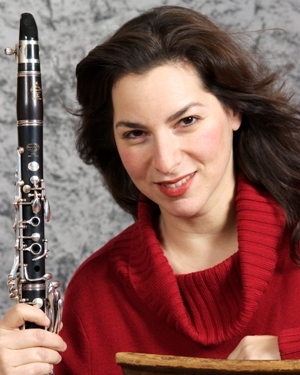 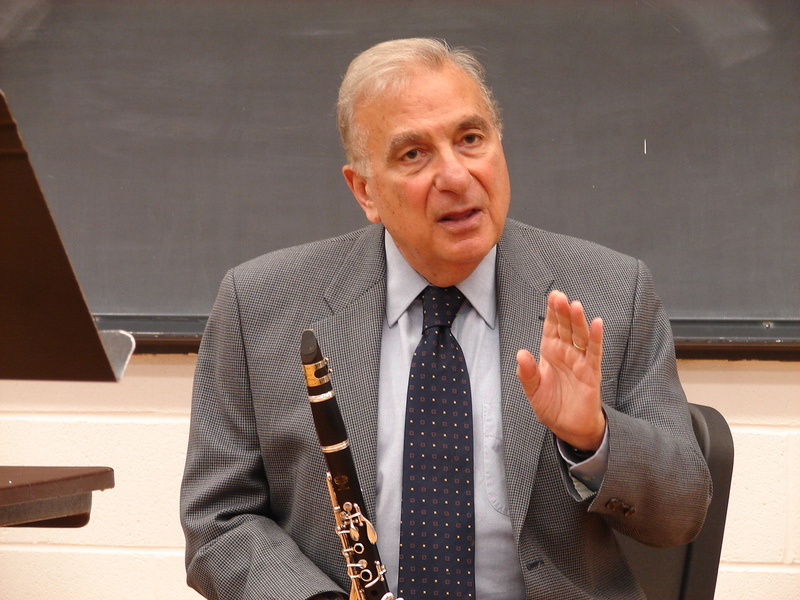 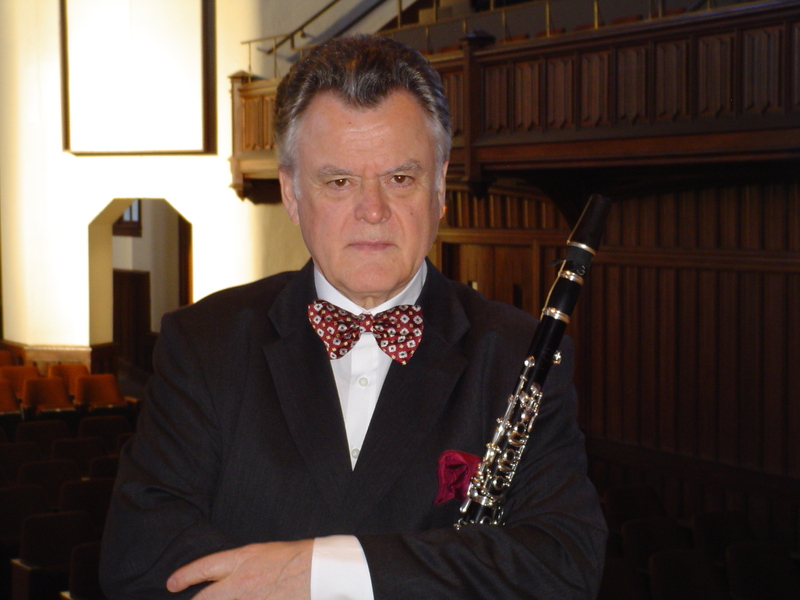 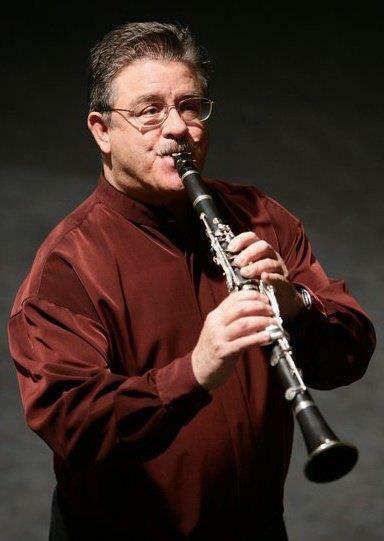 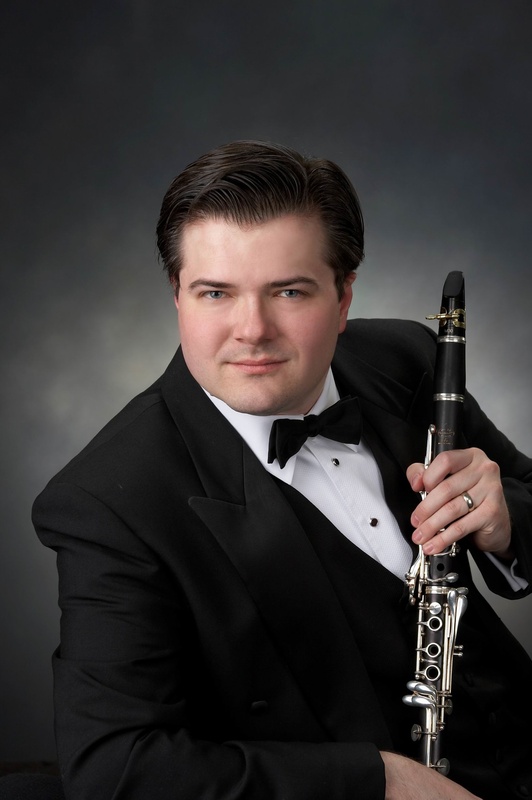 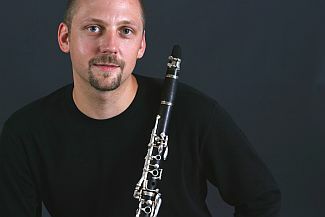 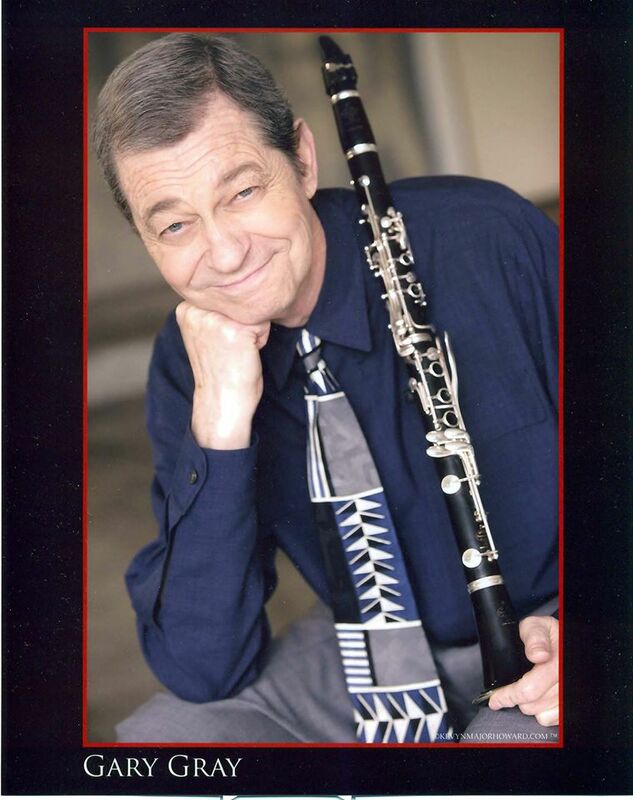 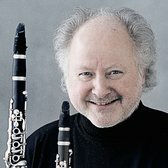 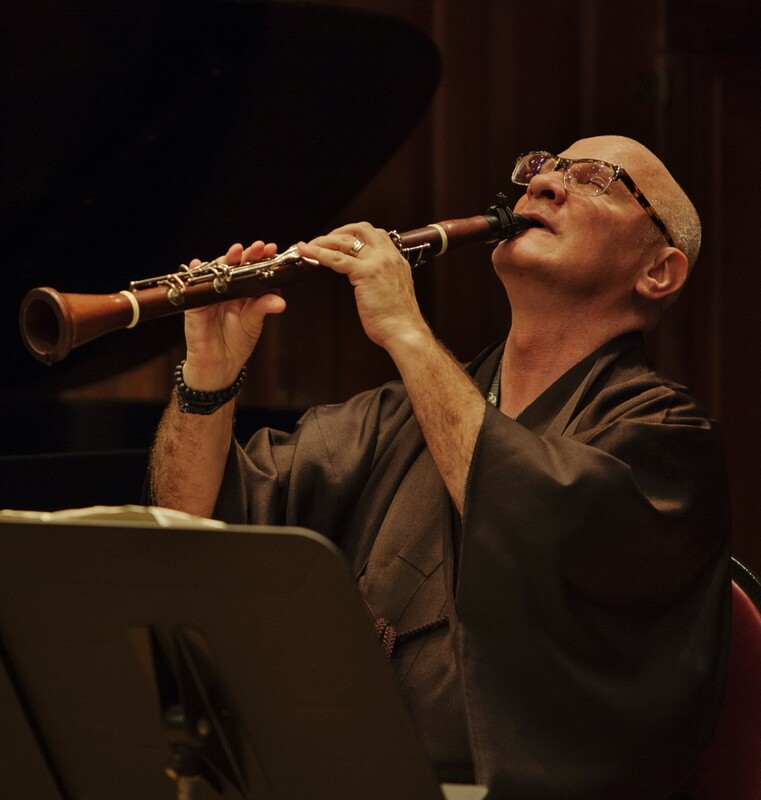 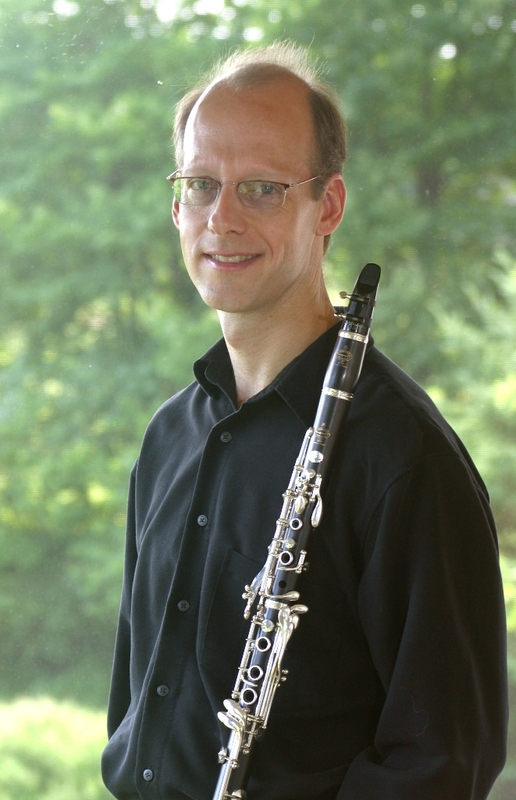 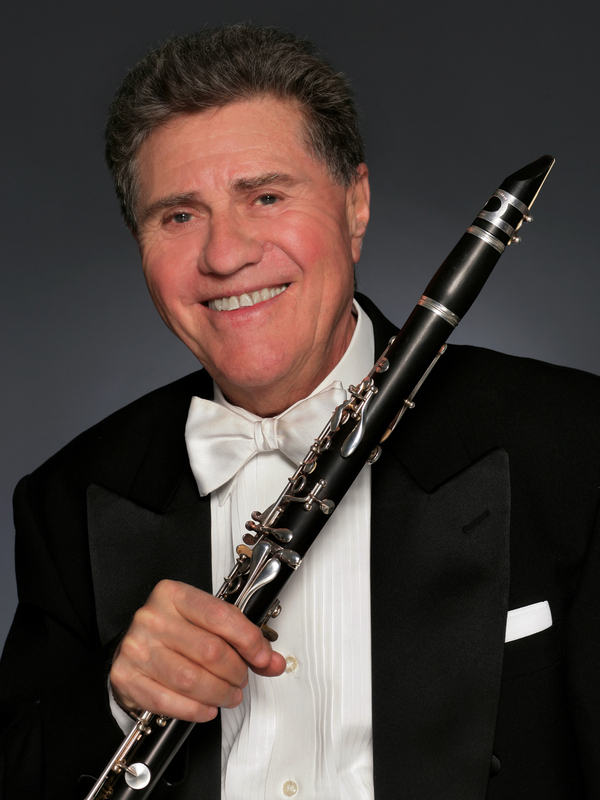 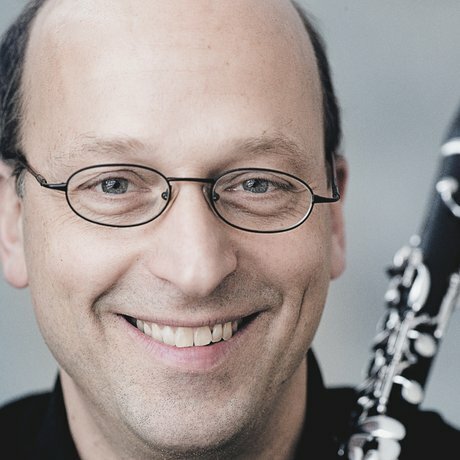 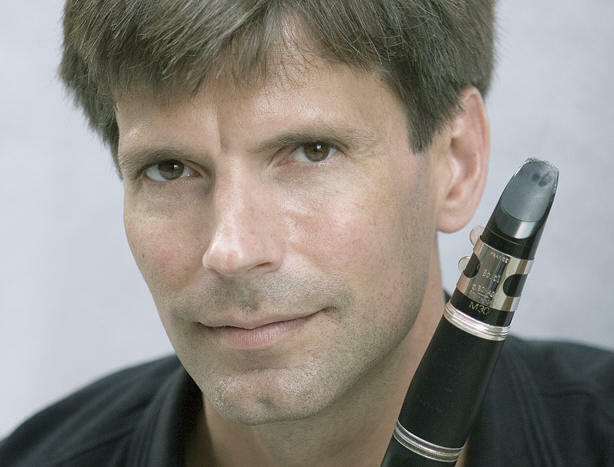 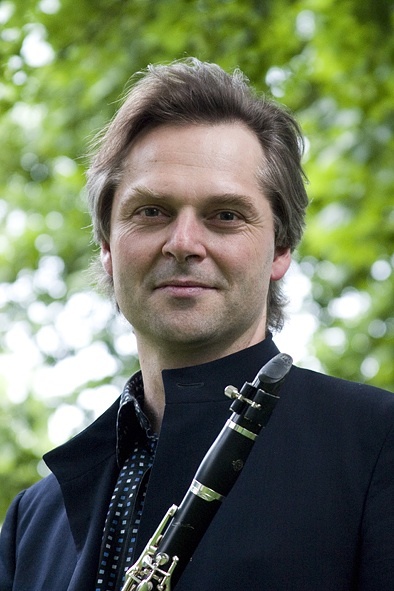 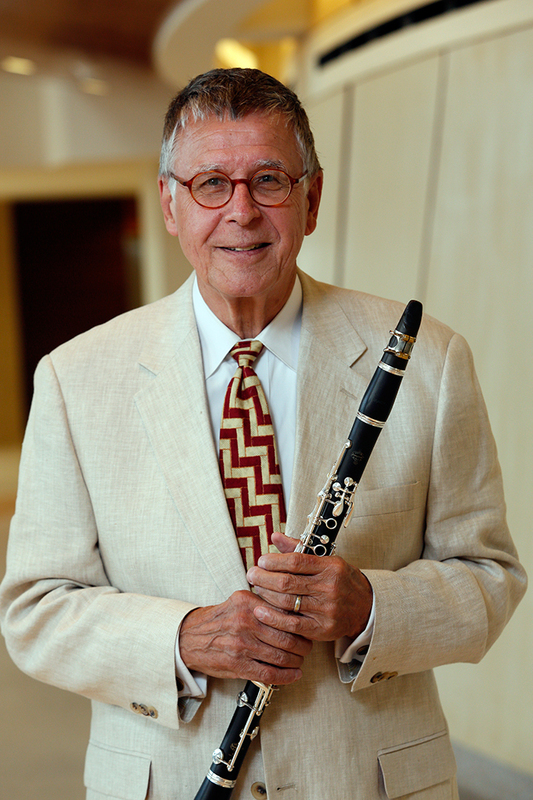 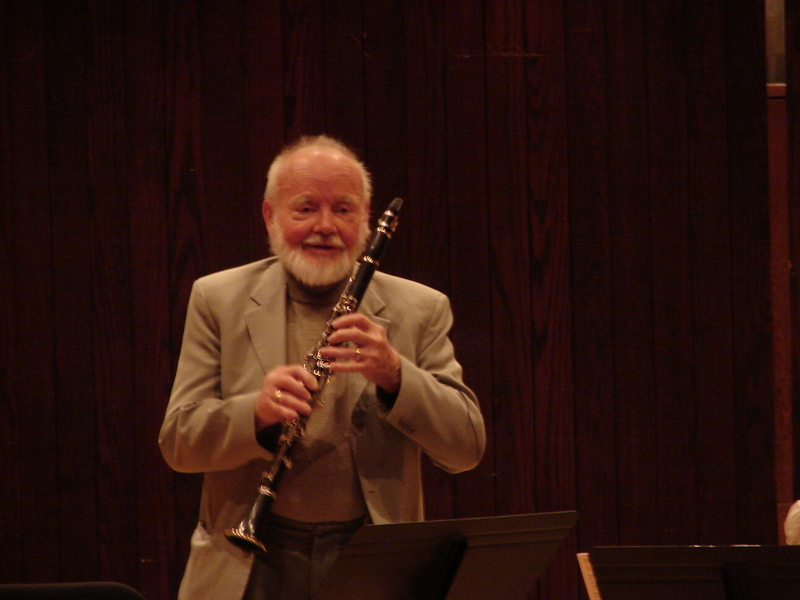 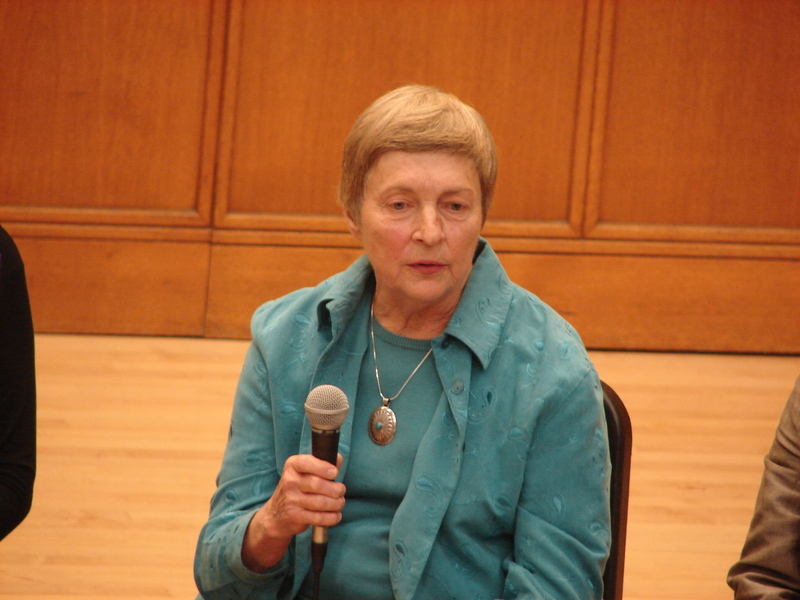 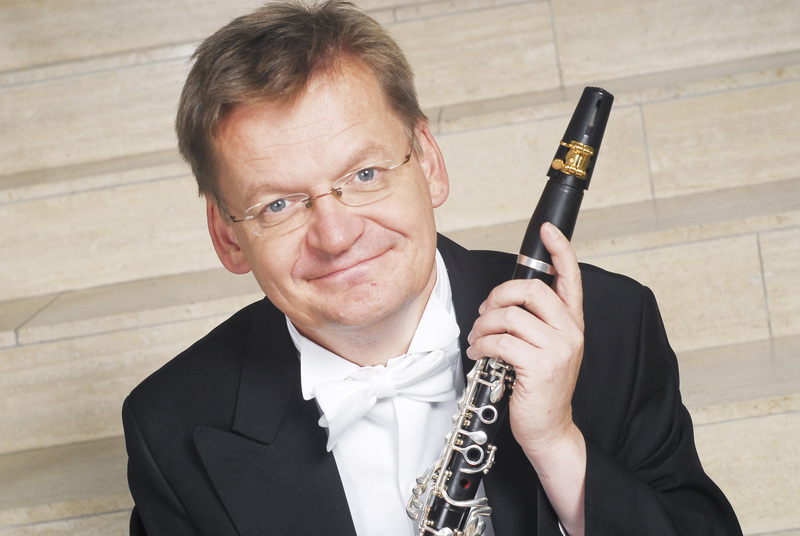 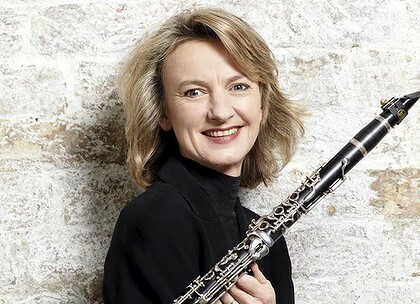 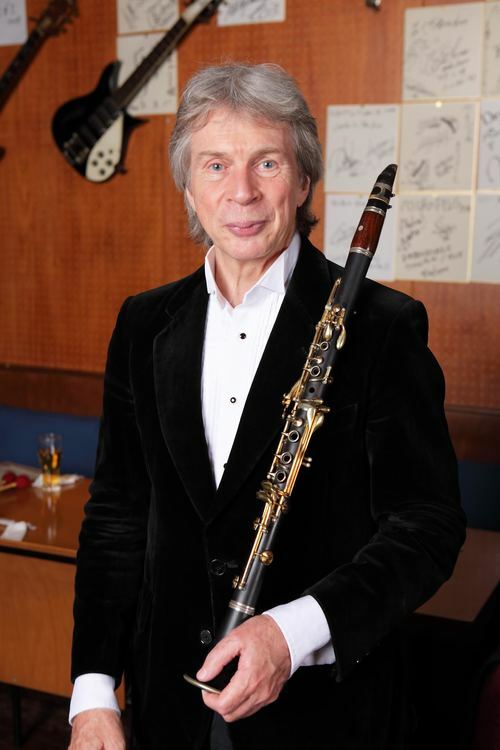 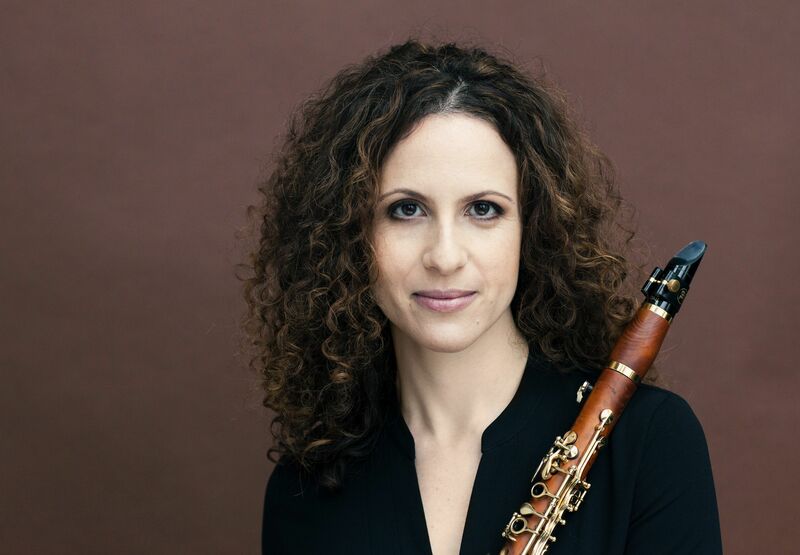 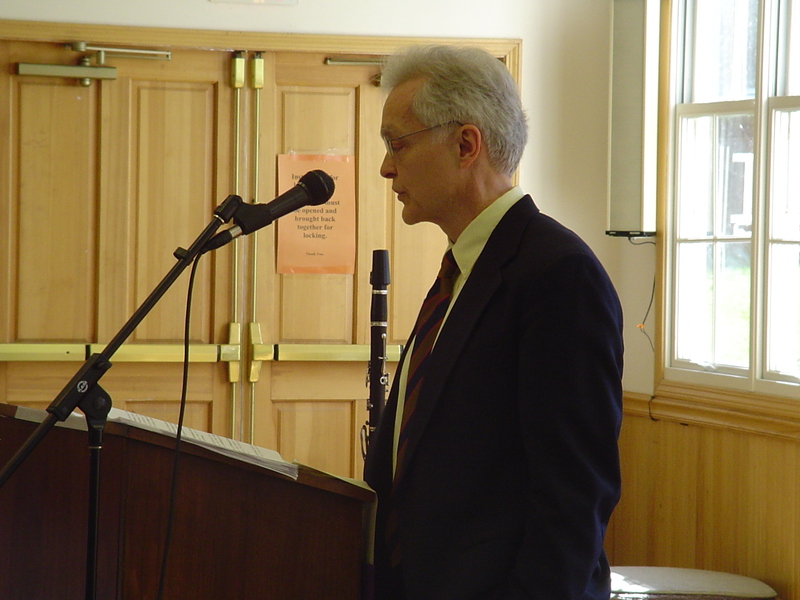 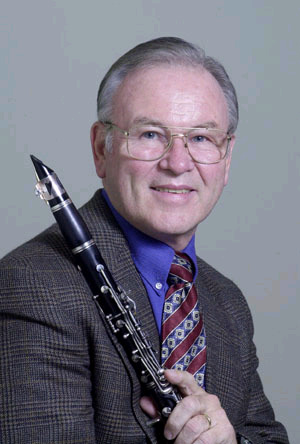 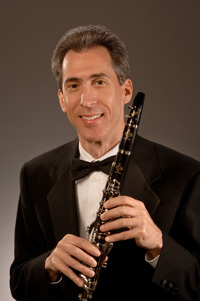 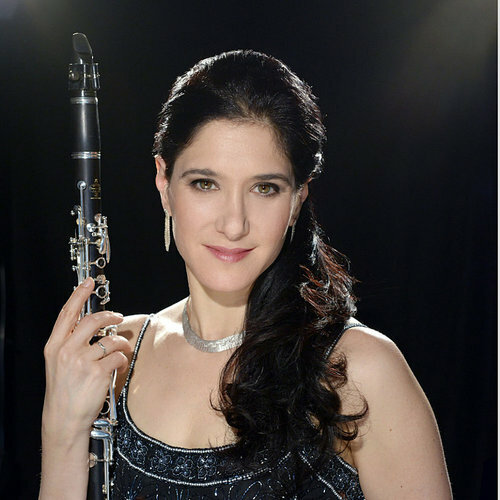 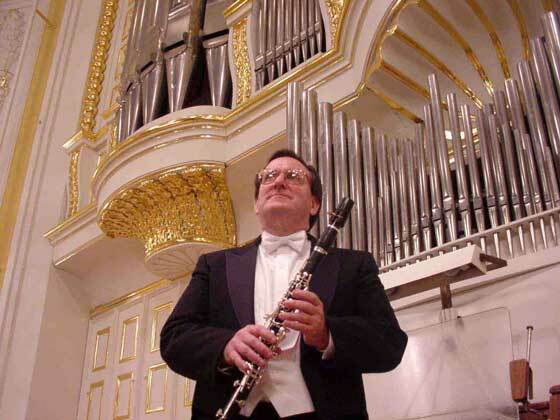 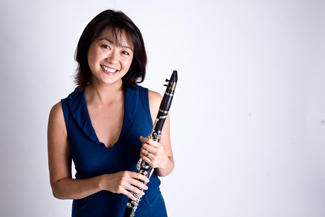 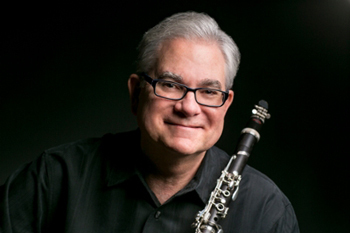 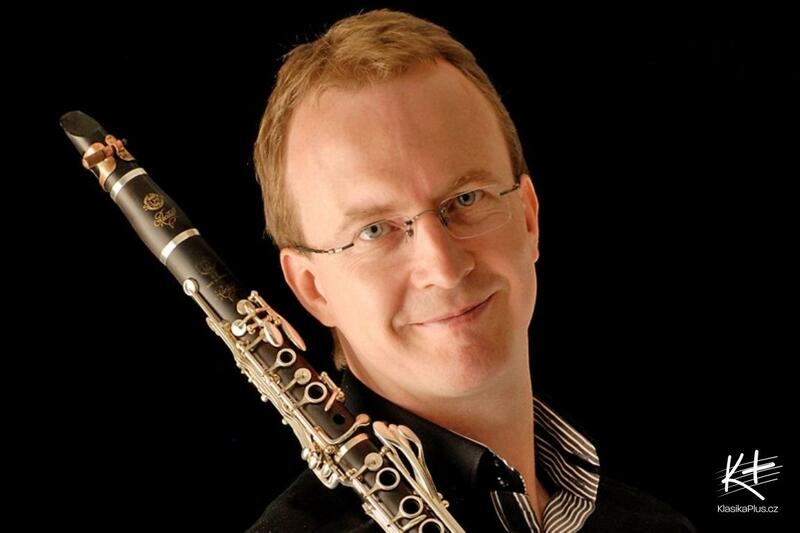 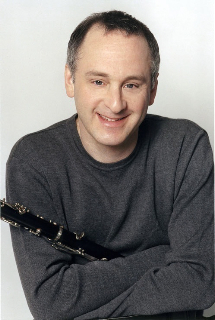 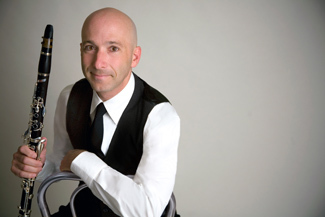 The World Clarinet Alliance, as part of its mission to effectively promote the Clarinet Profession, has promoted these ideals through exposure of accomplishments by all levels of players, teachers, students, and others connected to the Clarinet and Music field. 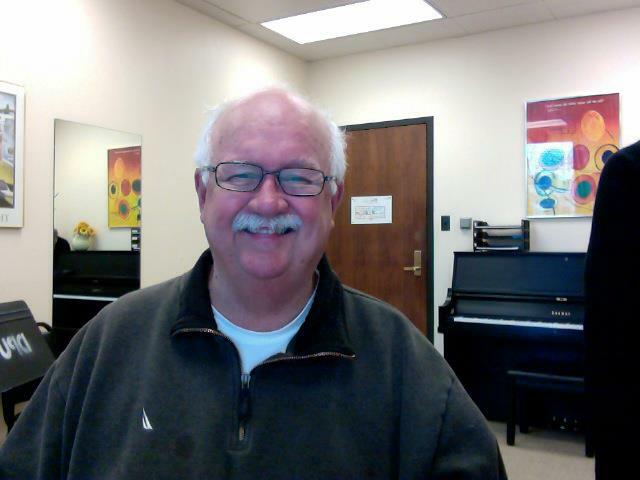 Listed below, with an increasing list updated frequently, are Artist VIP's who have been bestowed this status from the above attributes. 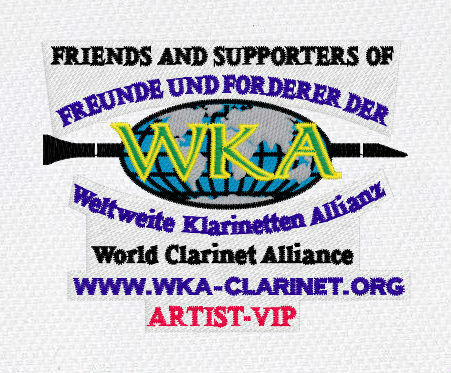 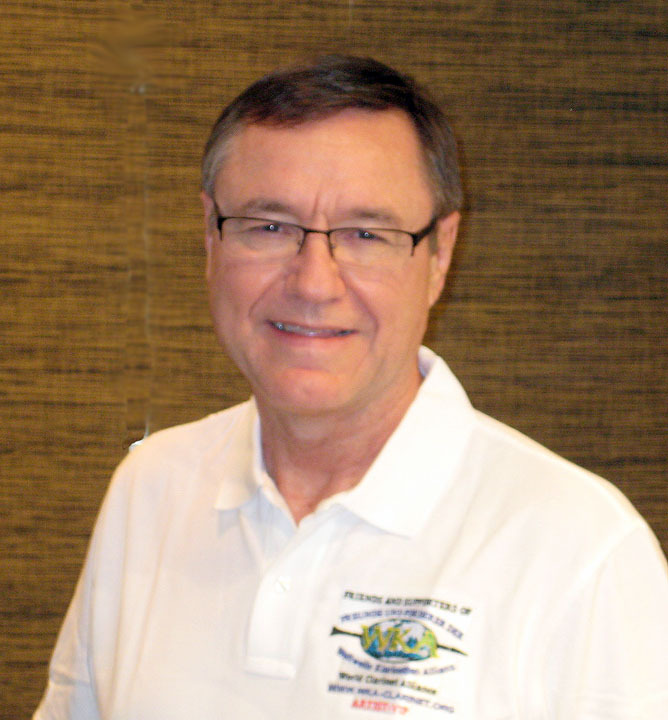 Many of these artists wear the Official WKA Artist VIP Polo Shirt recognizing their position with WKA and the profession. 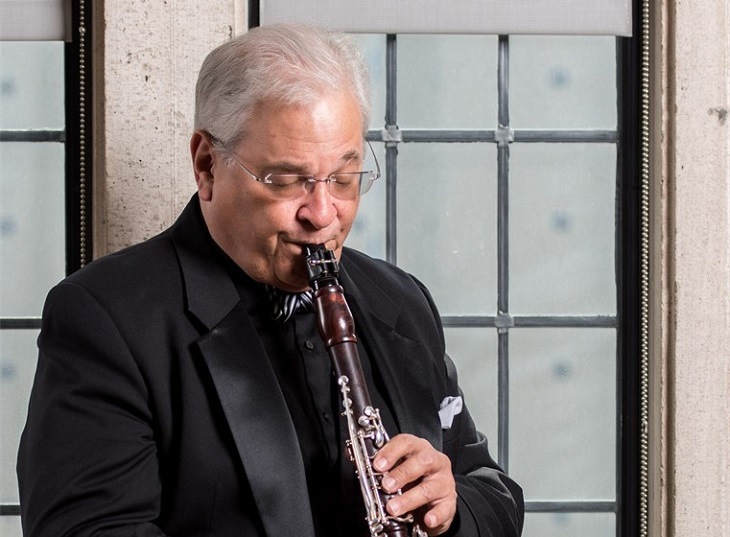 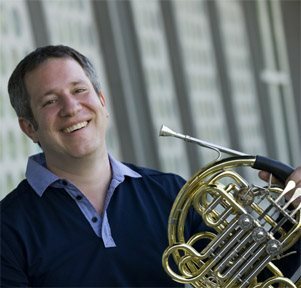 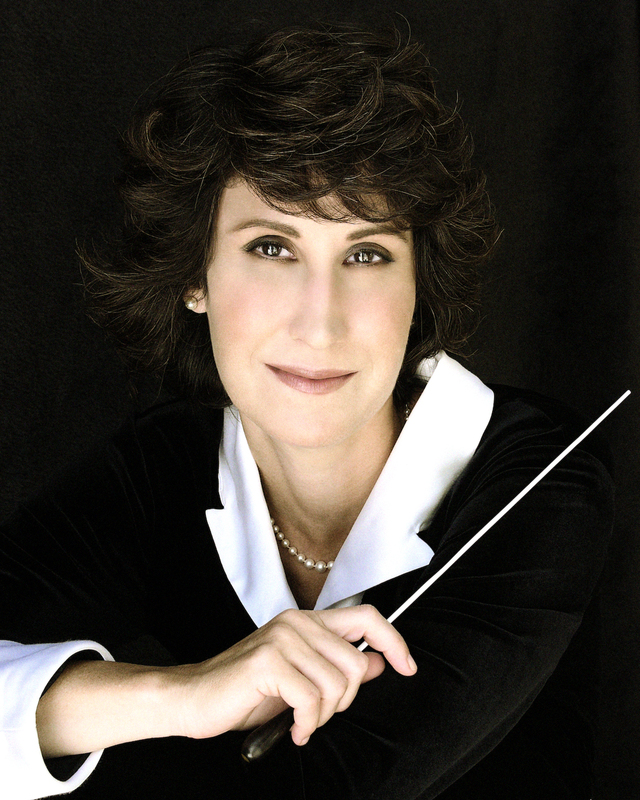 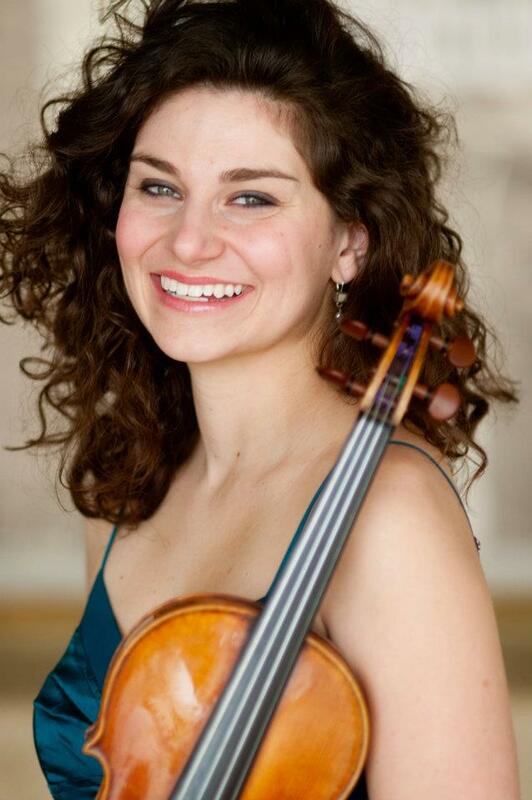 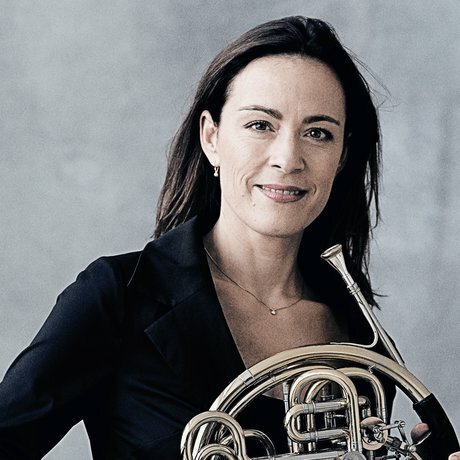 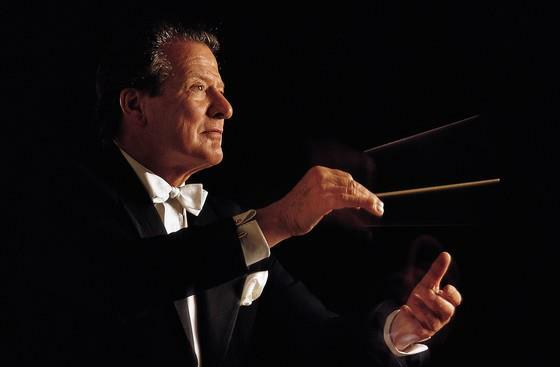 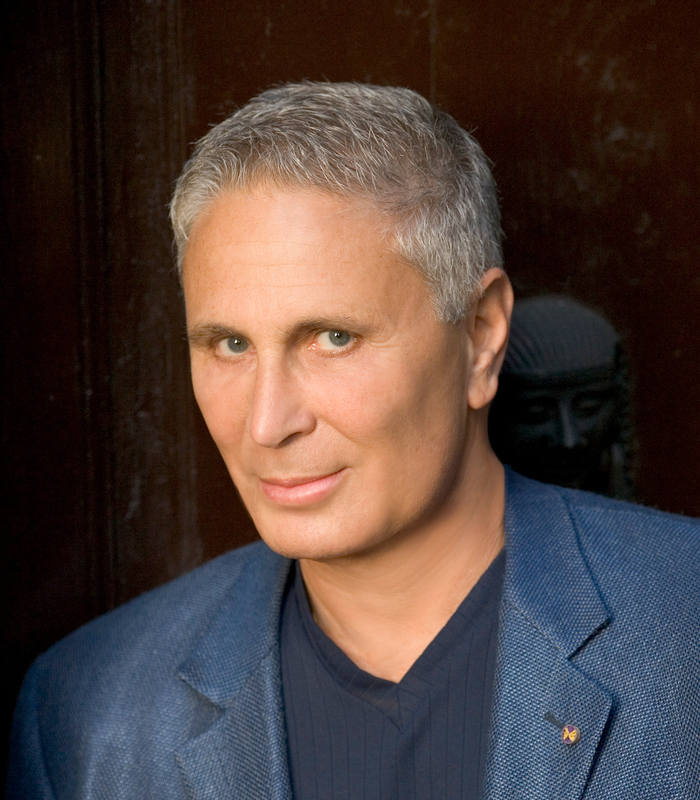 These artists represent the pinnacle of the field, as Orchestral members and soloists, Professors, Jazz Soloists, Instrument Artisans, and others. 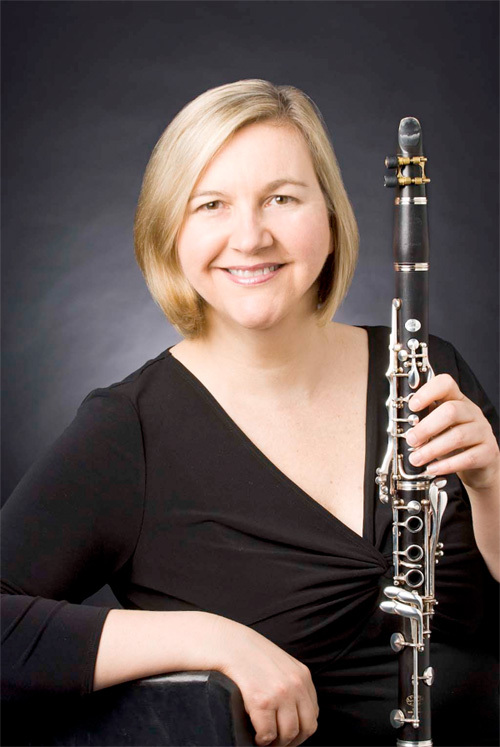 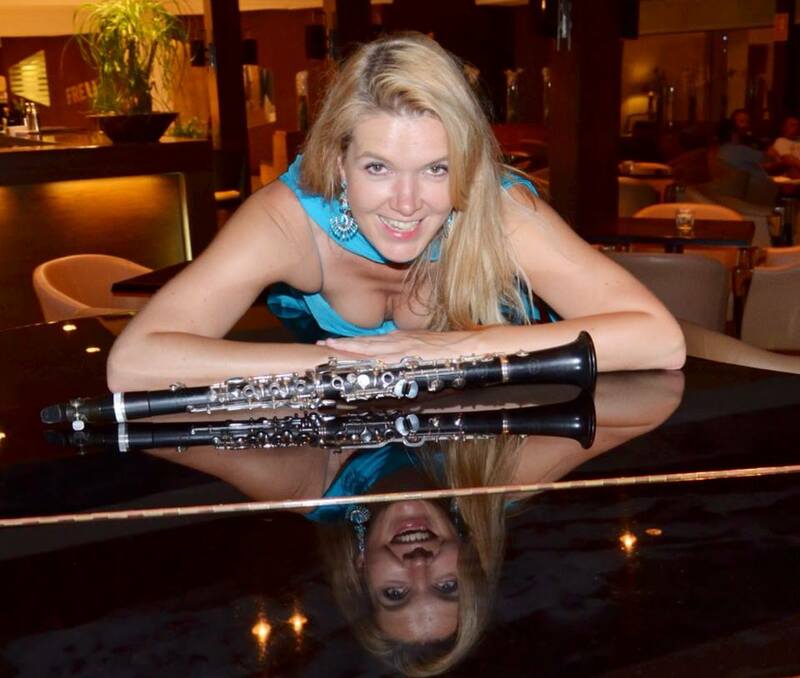 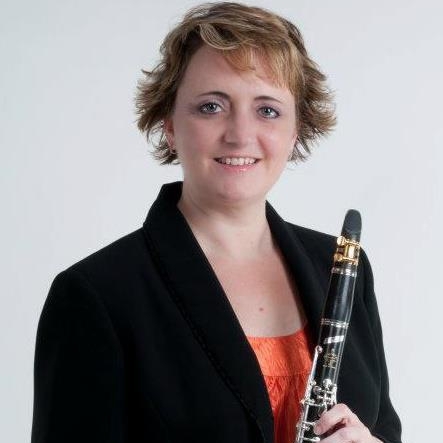 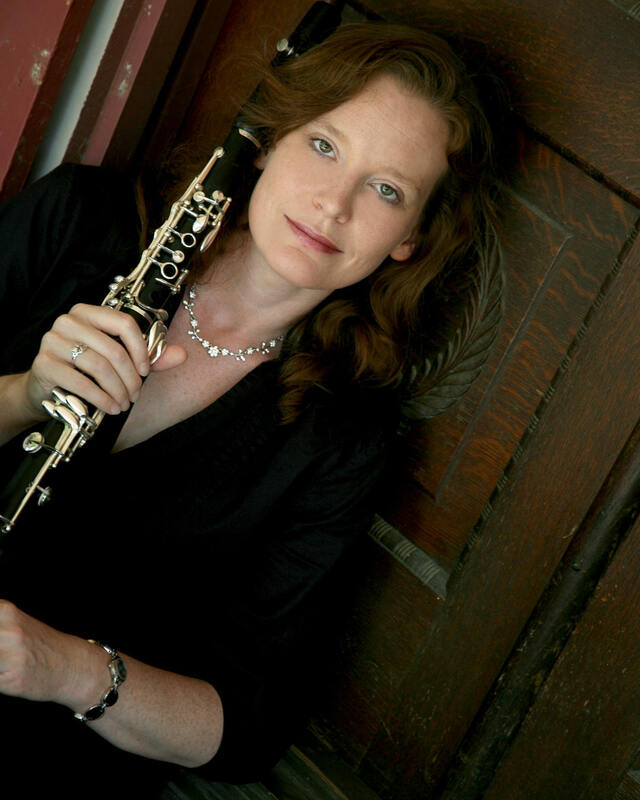 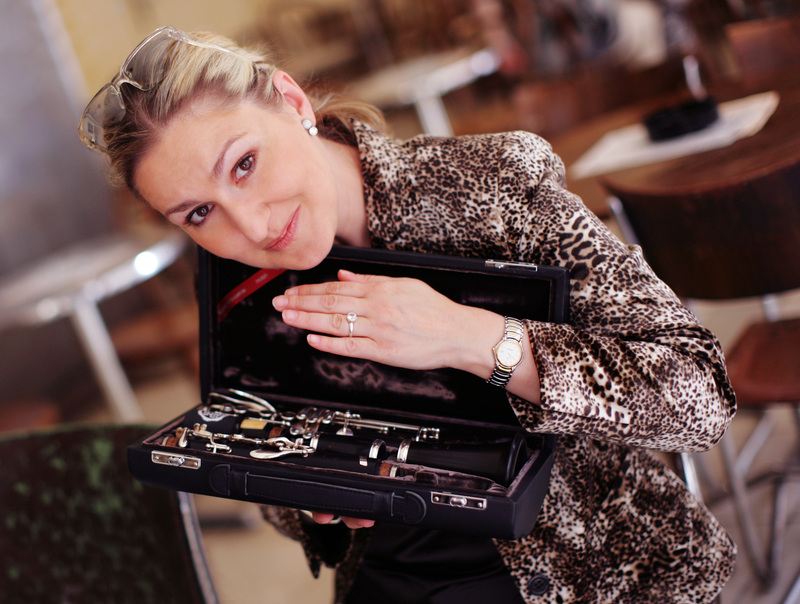 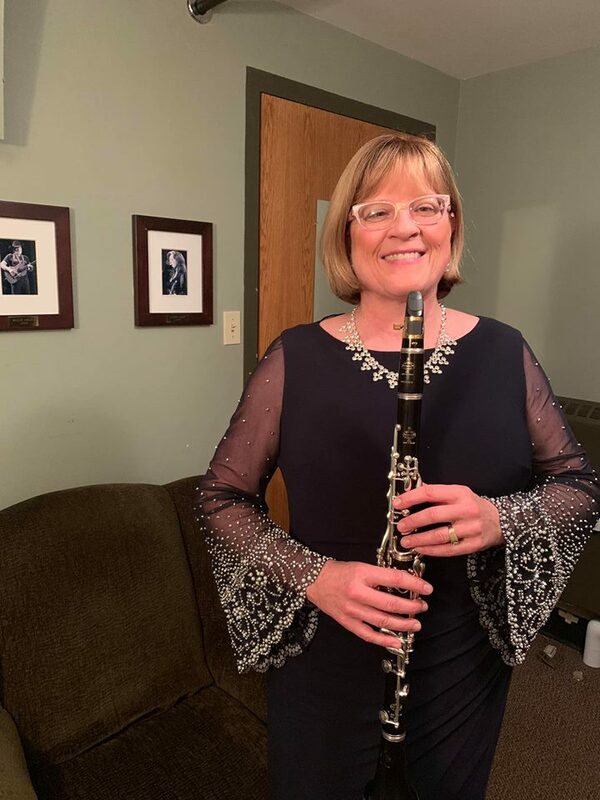 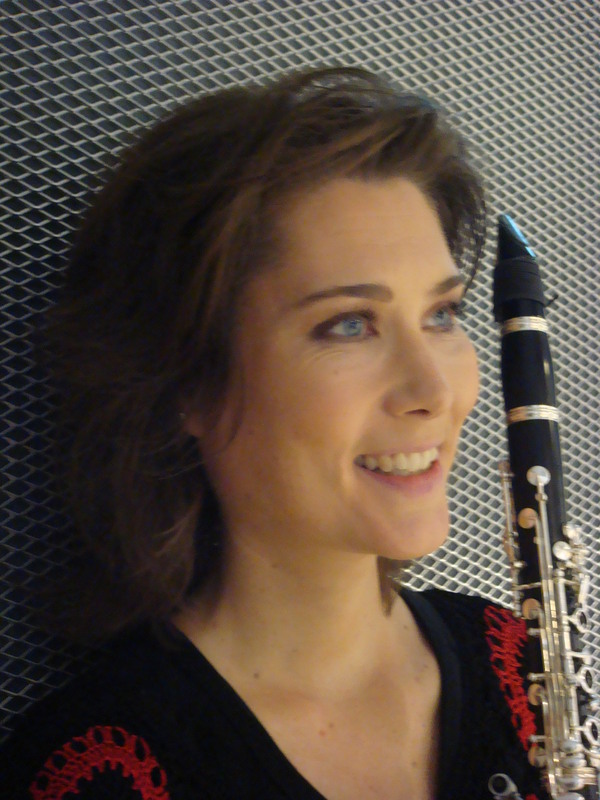 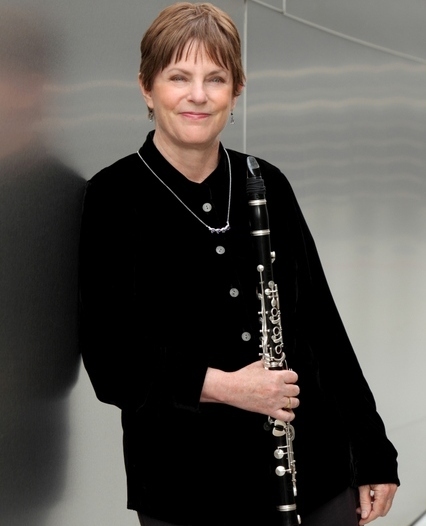 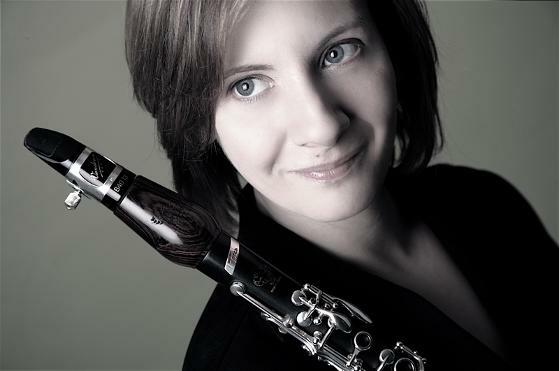 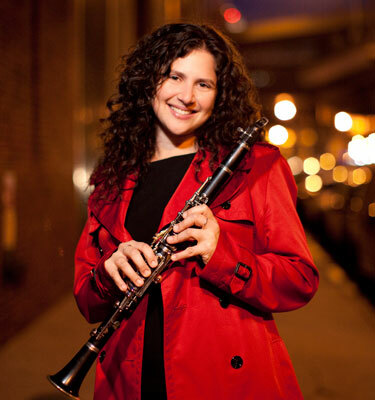 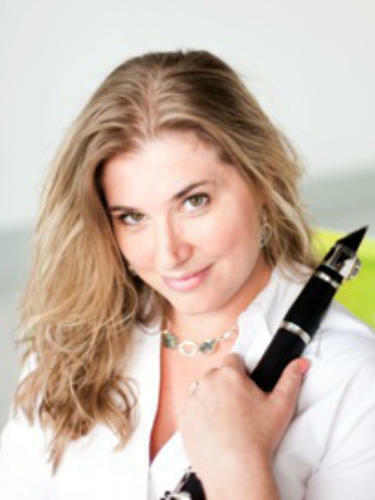 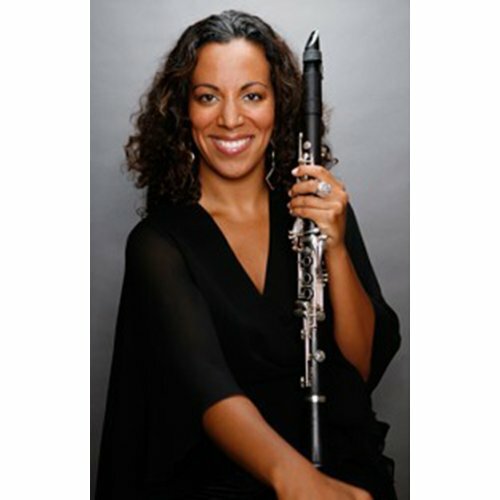 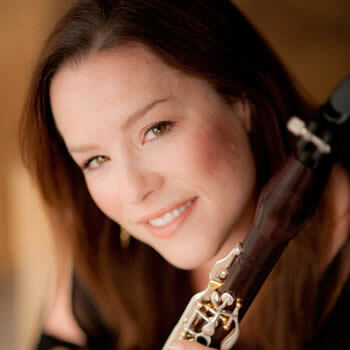 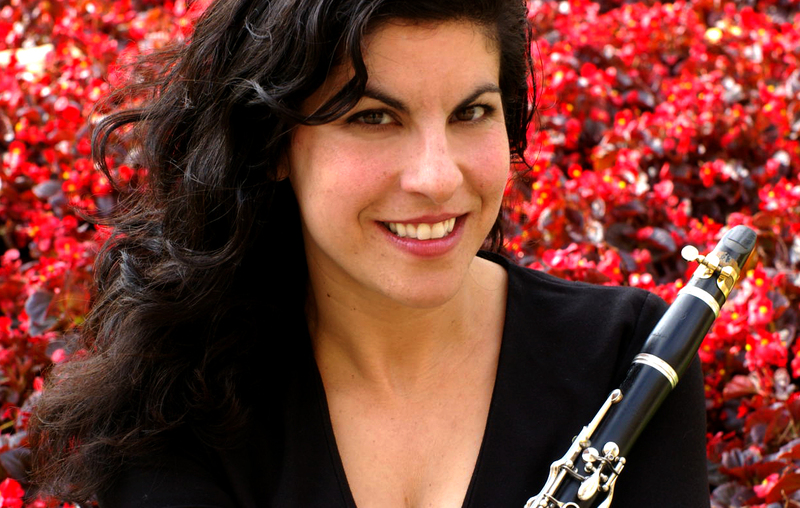 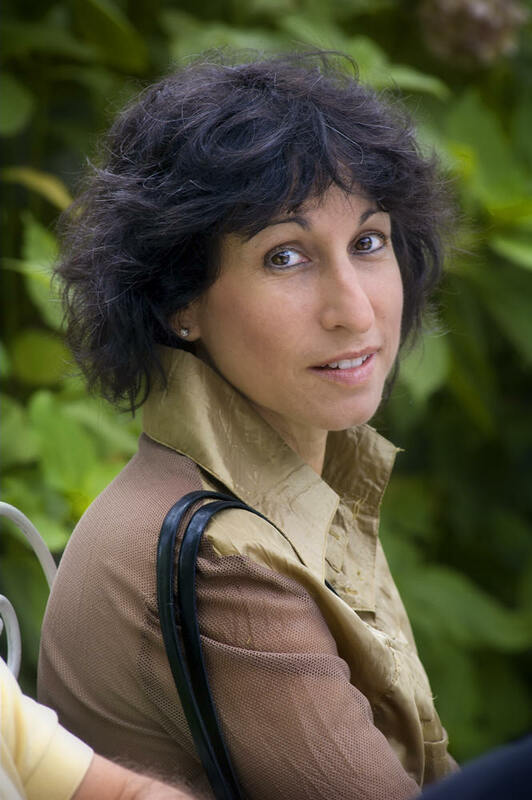 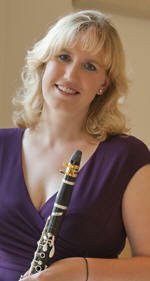 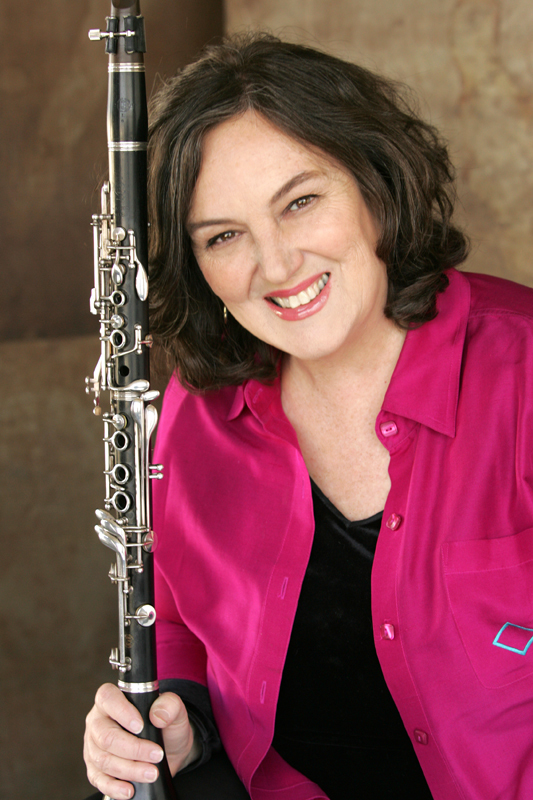 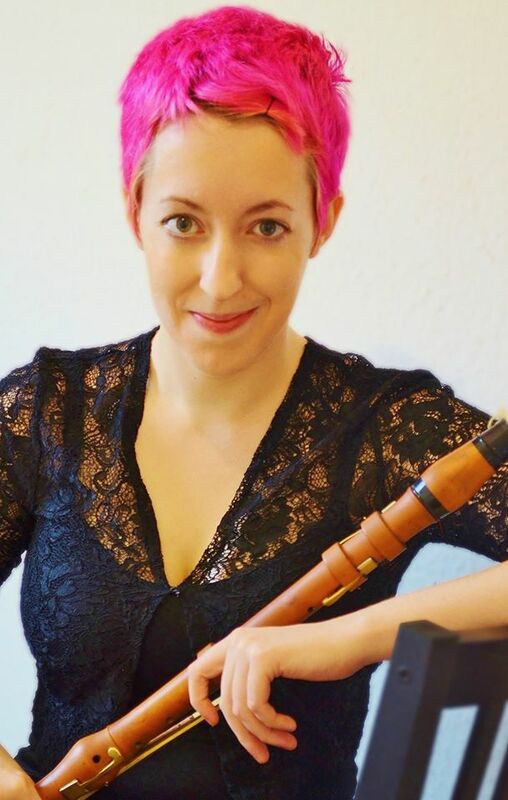 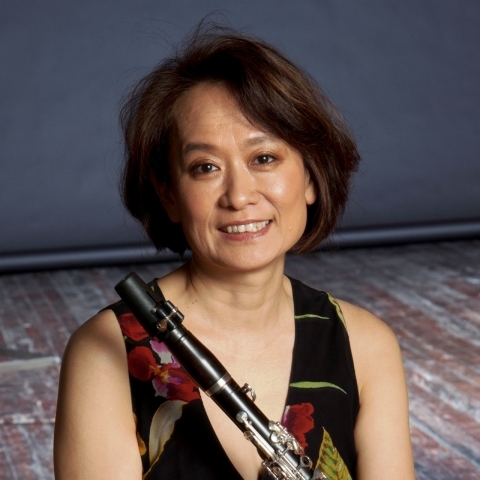 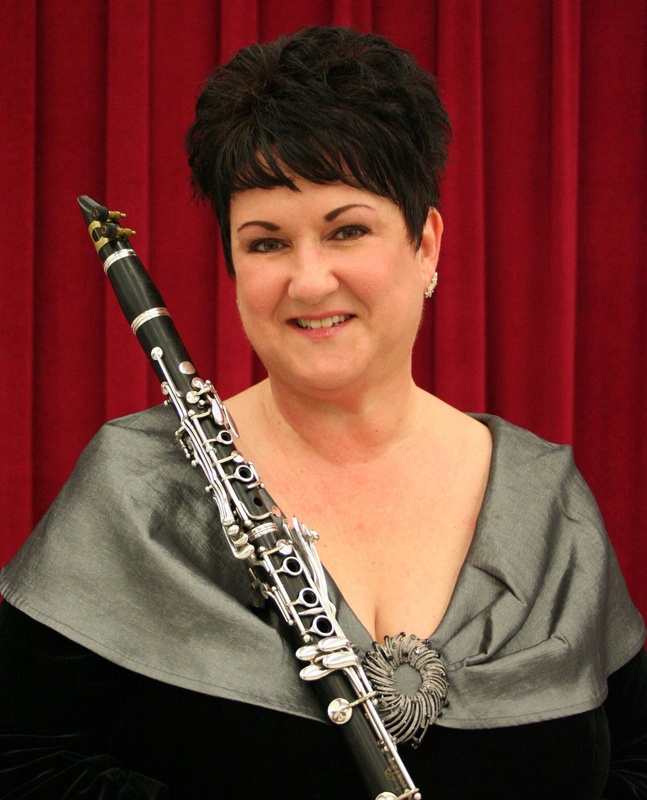 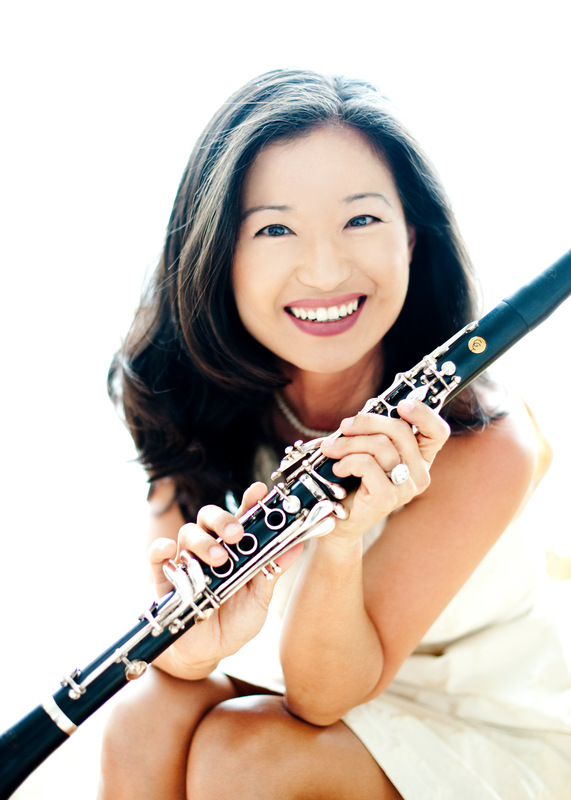 Christy Banks - Professor of Clarinet and Saxophone at Millersville University in Pennsylvania and acclaimed Soloist and Chamber Music Artist; Director and Founder of the Millersville University Single Reed Symposium. 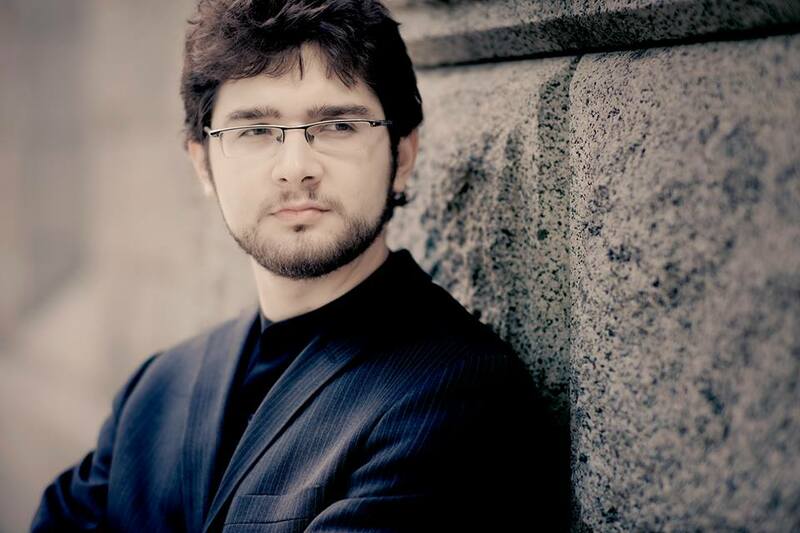 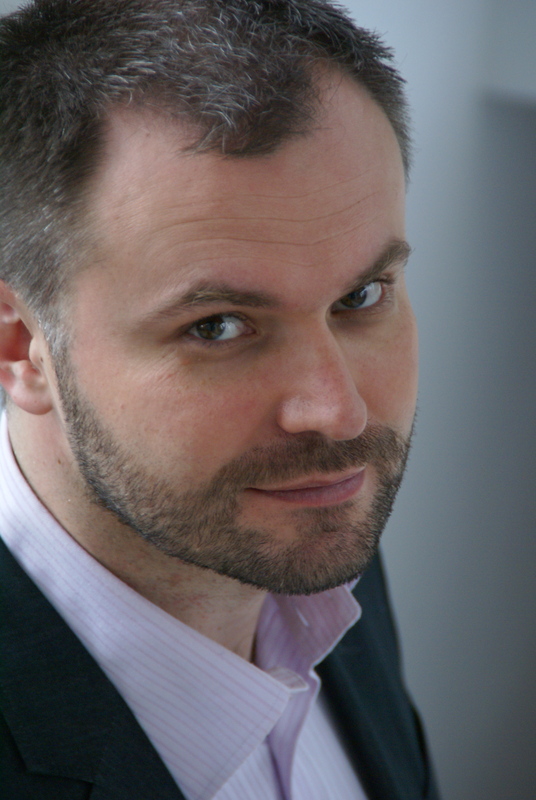 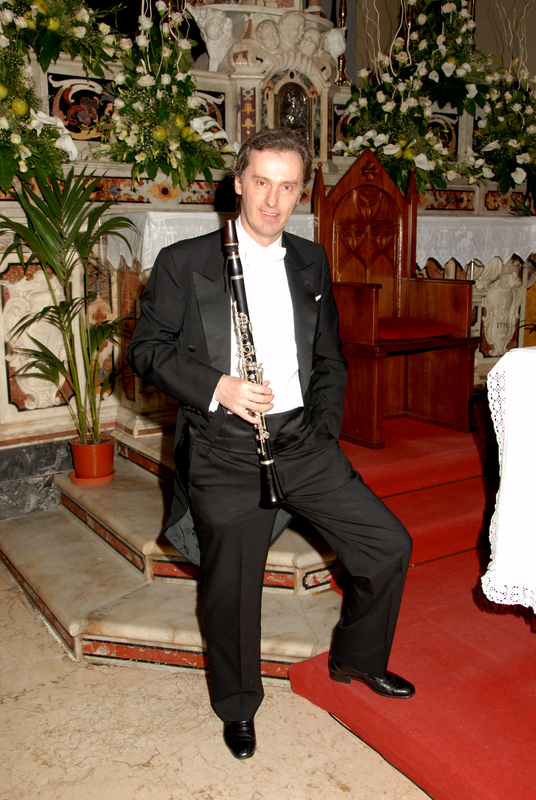 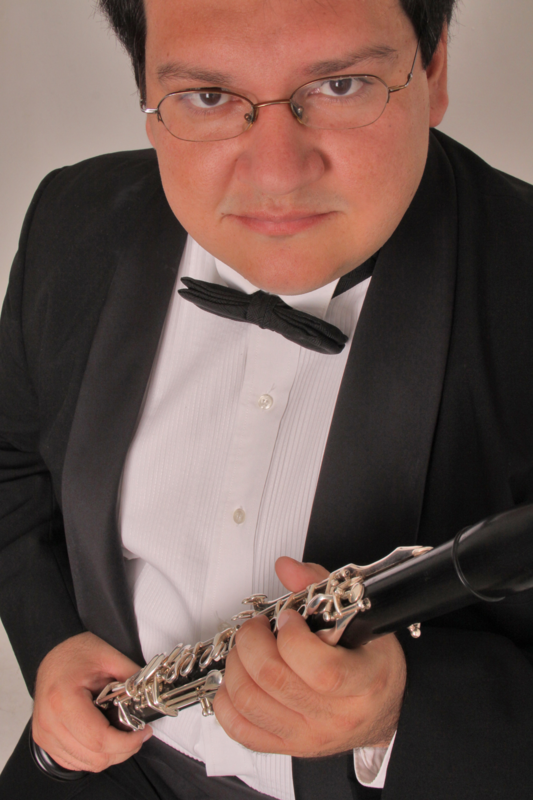 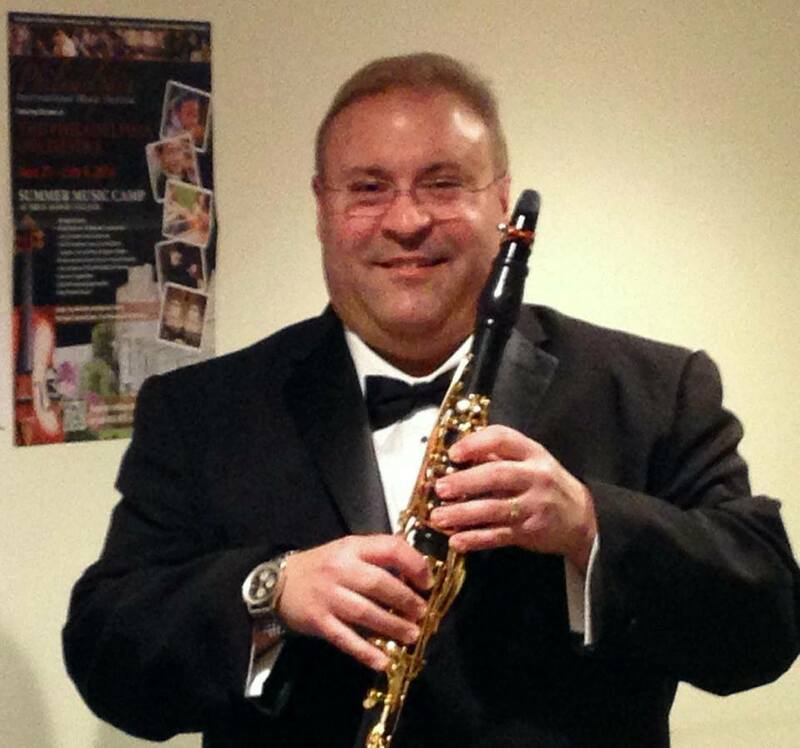 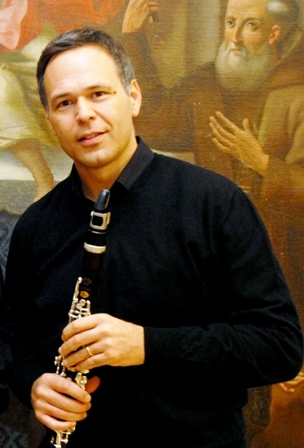 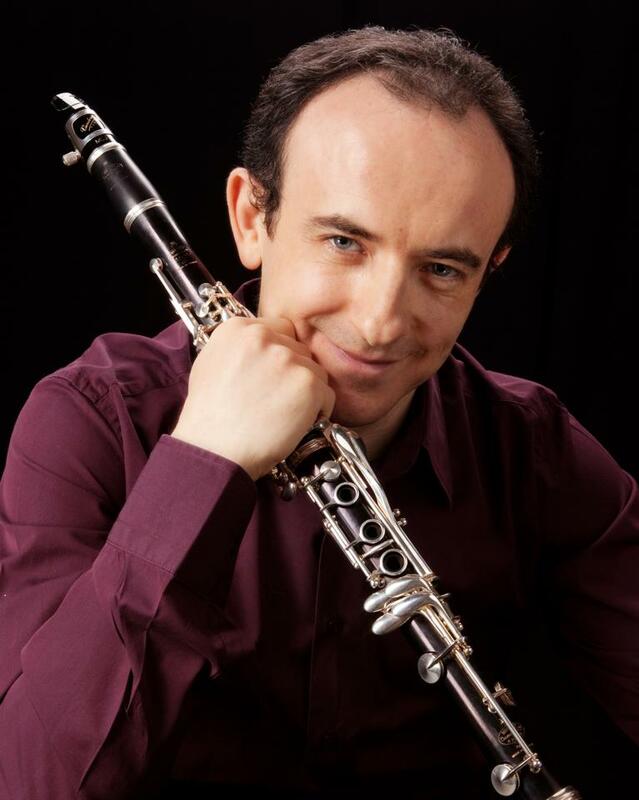 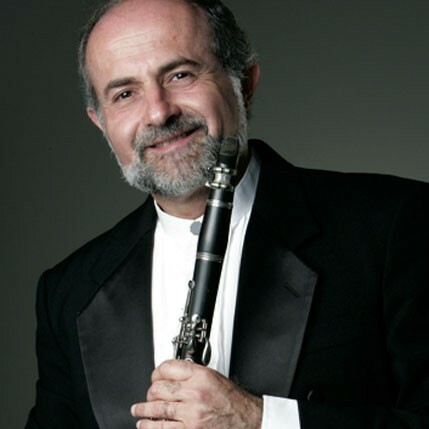 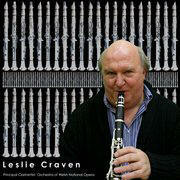 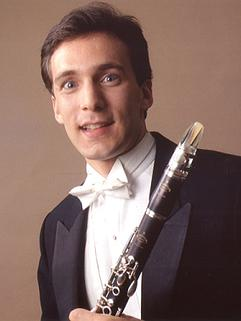 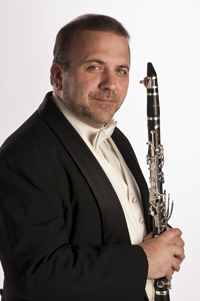 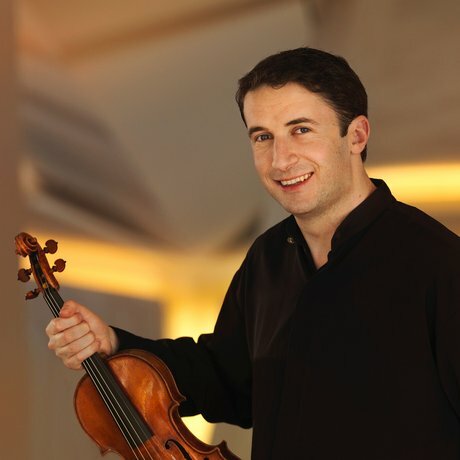 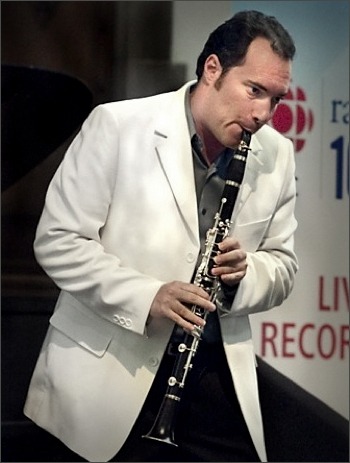 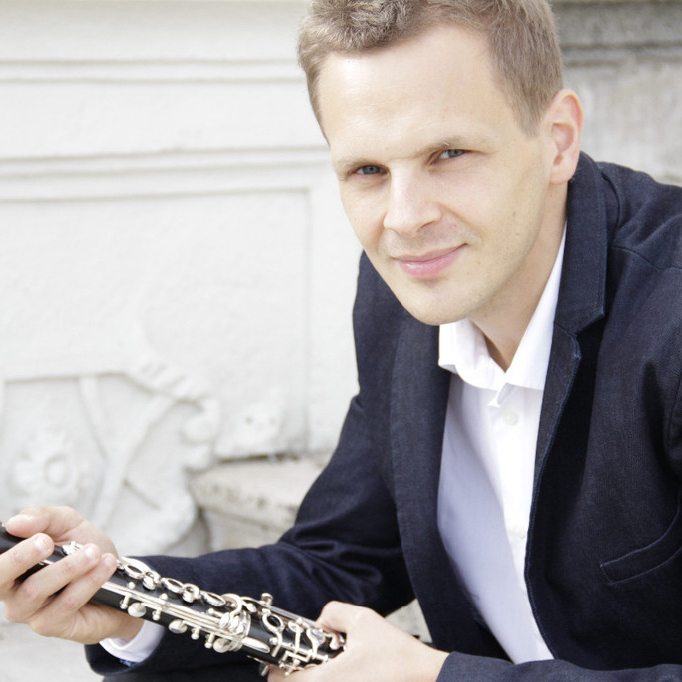 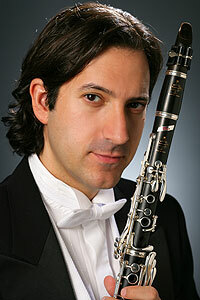 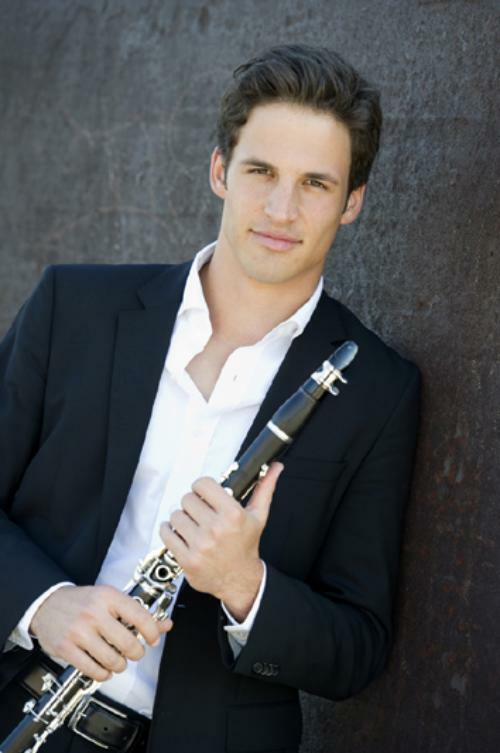 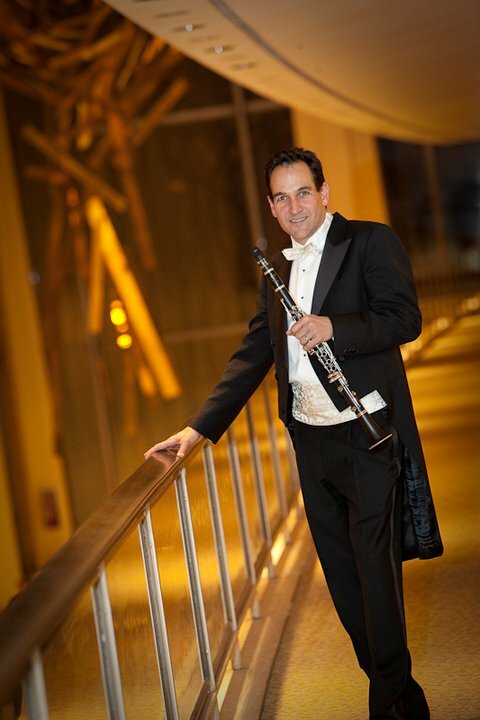 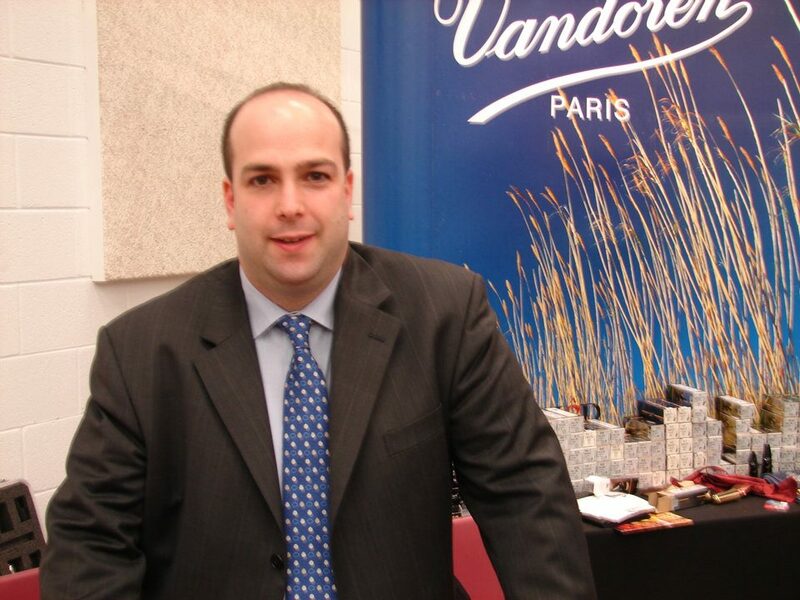 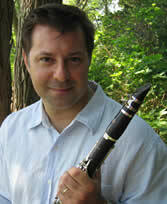 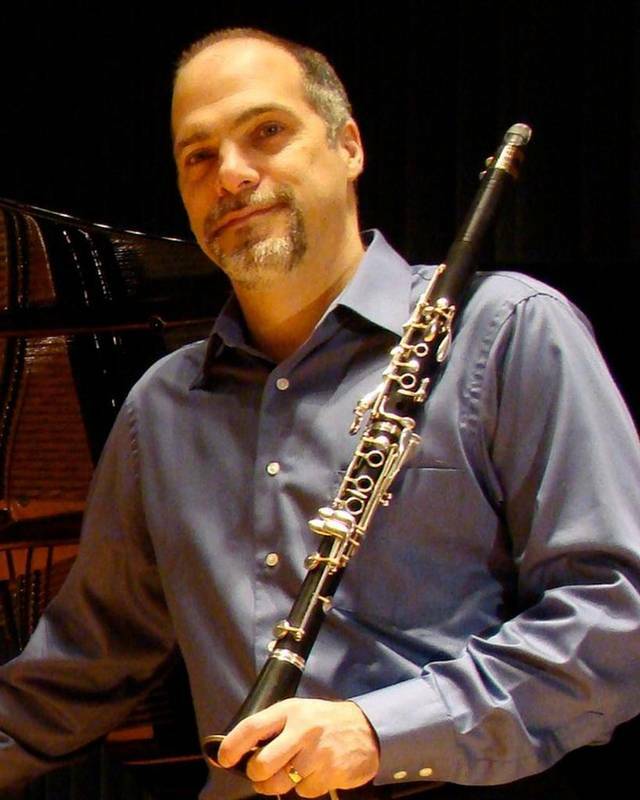 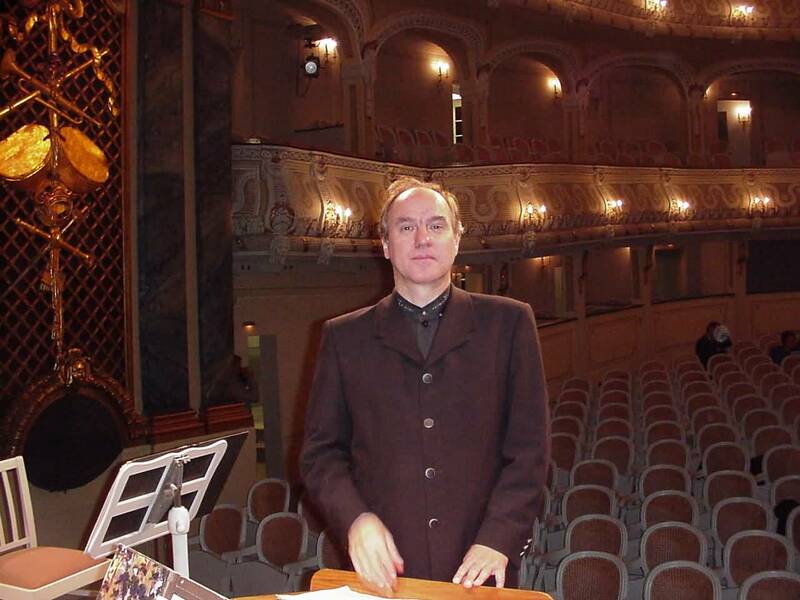 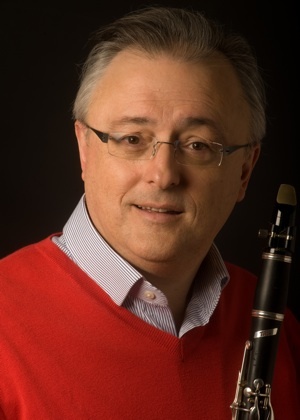 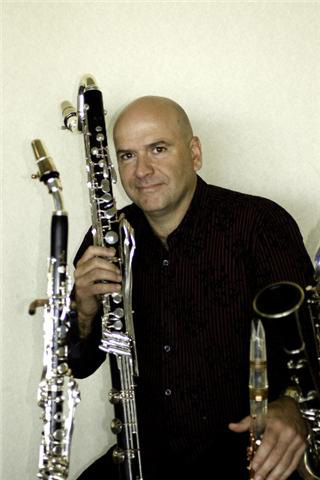 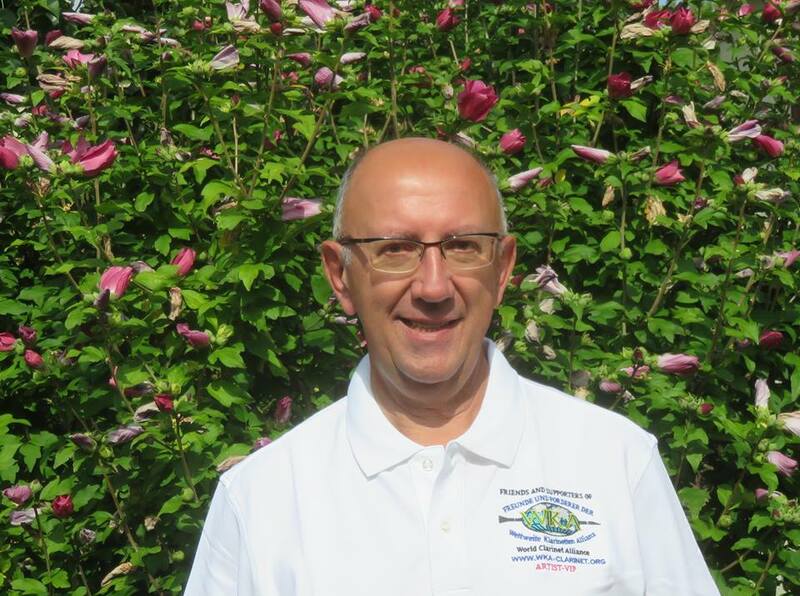 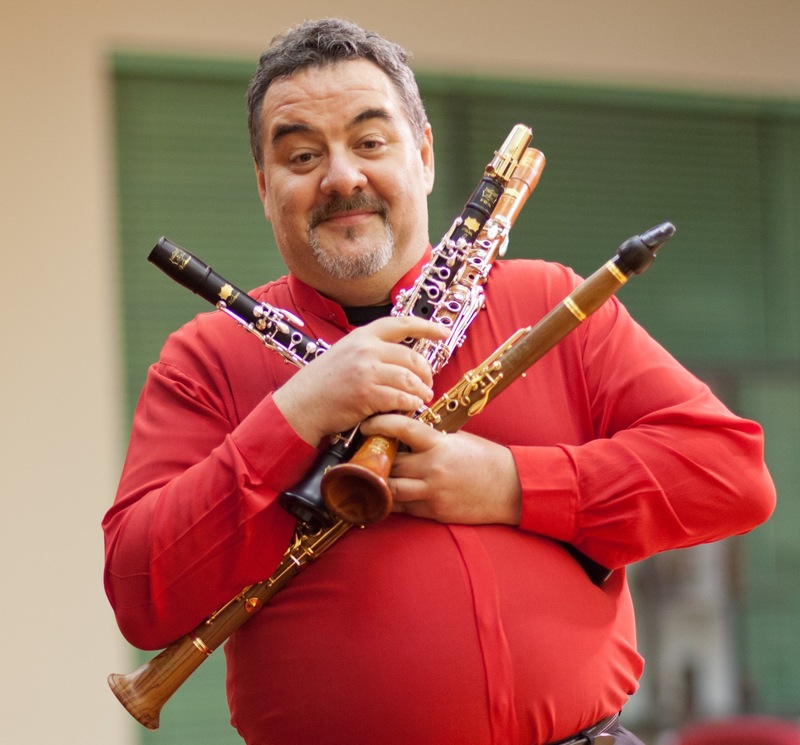 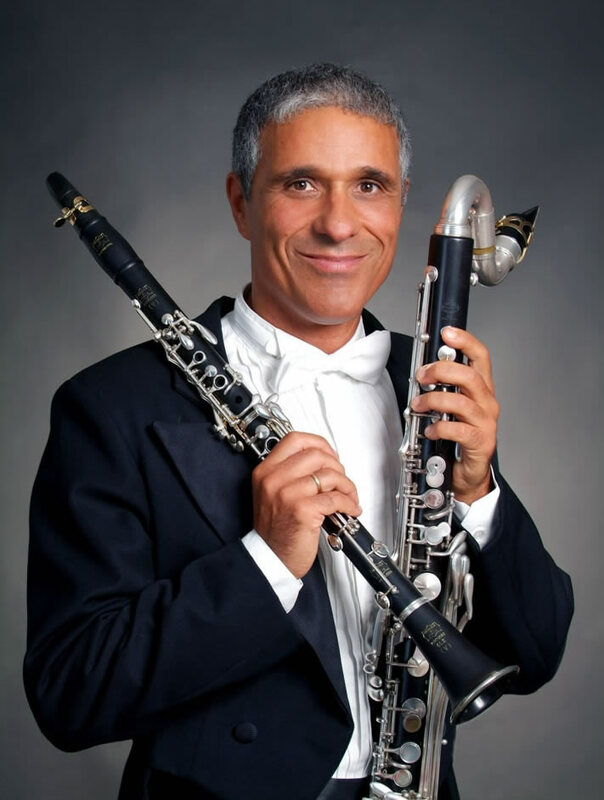 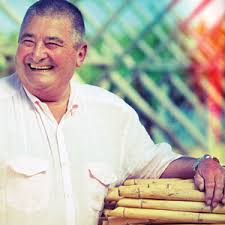 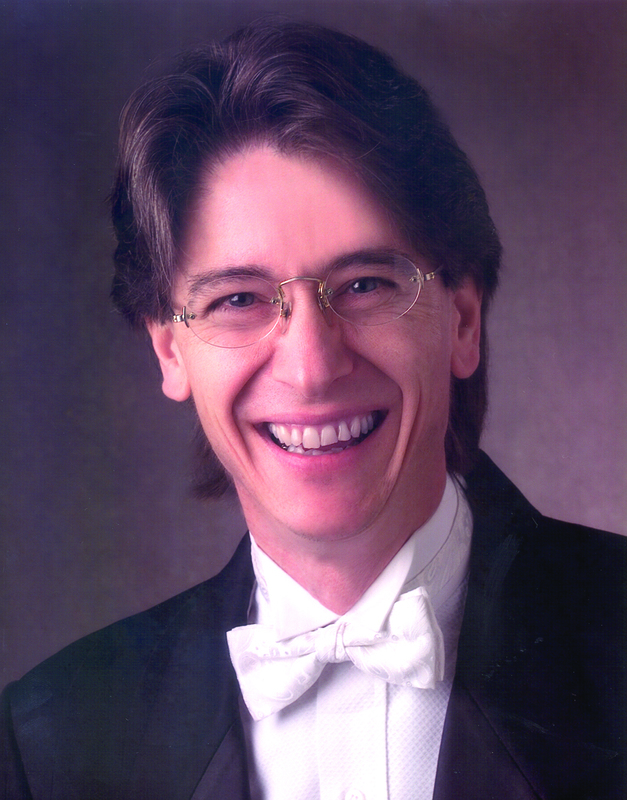 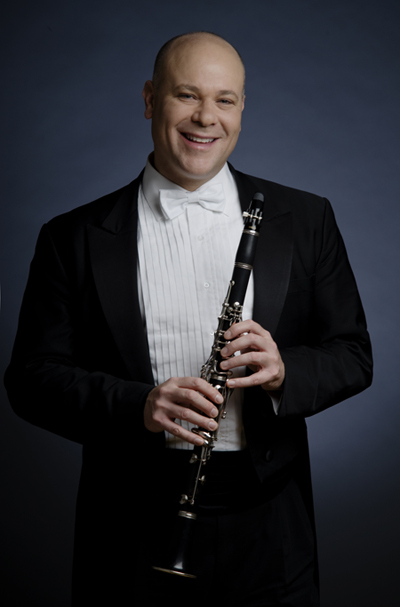 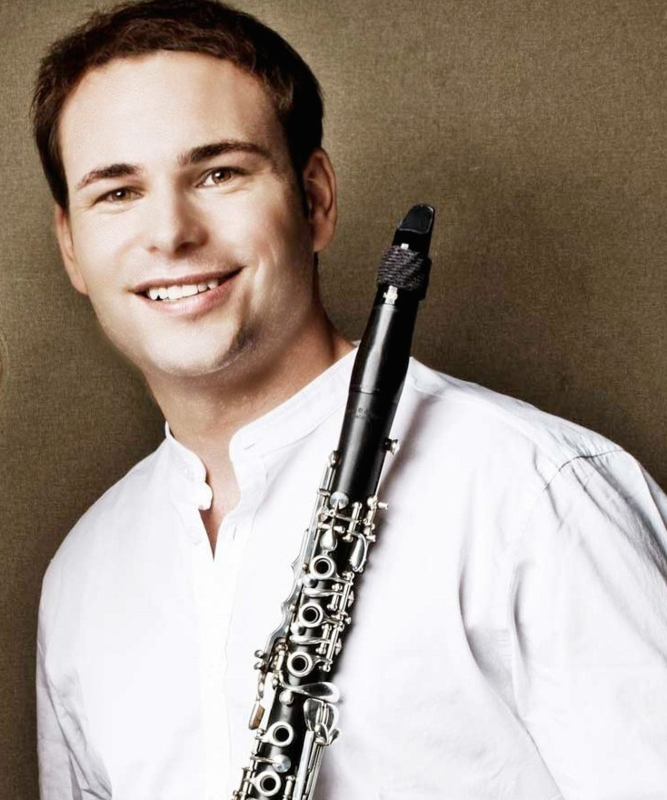 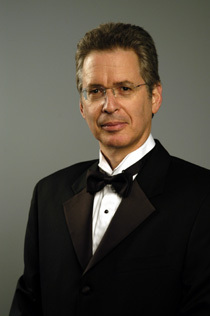 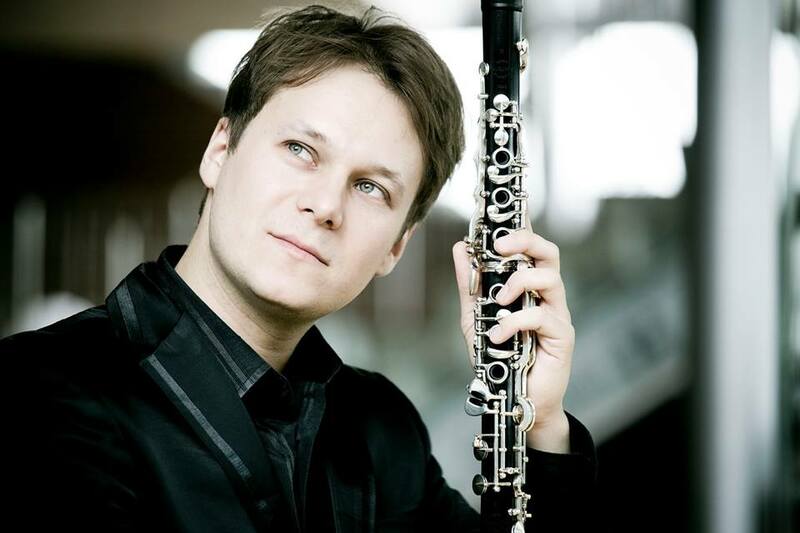 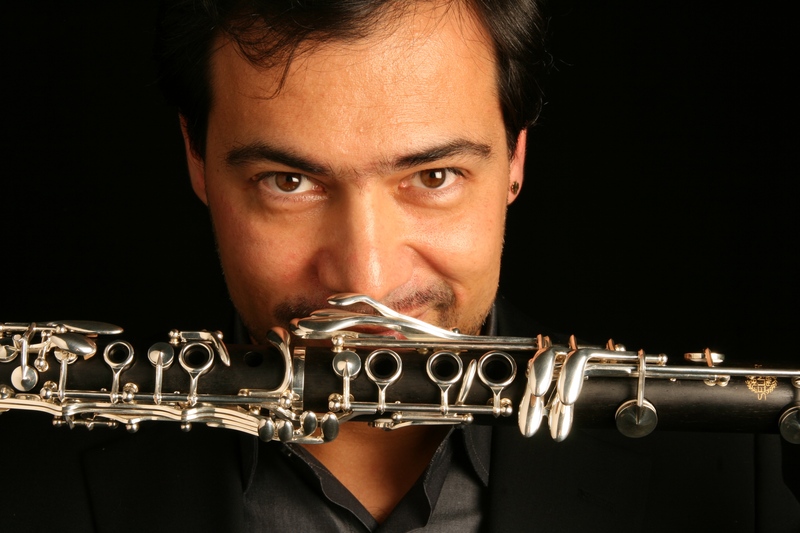 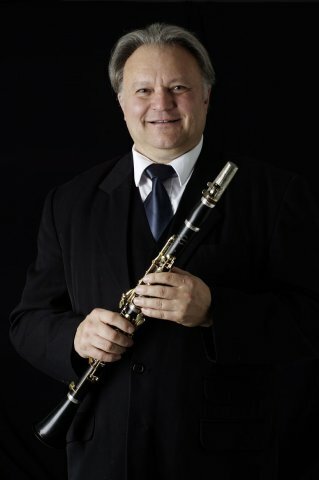 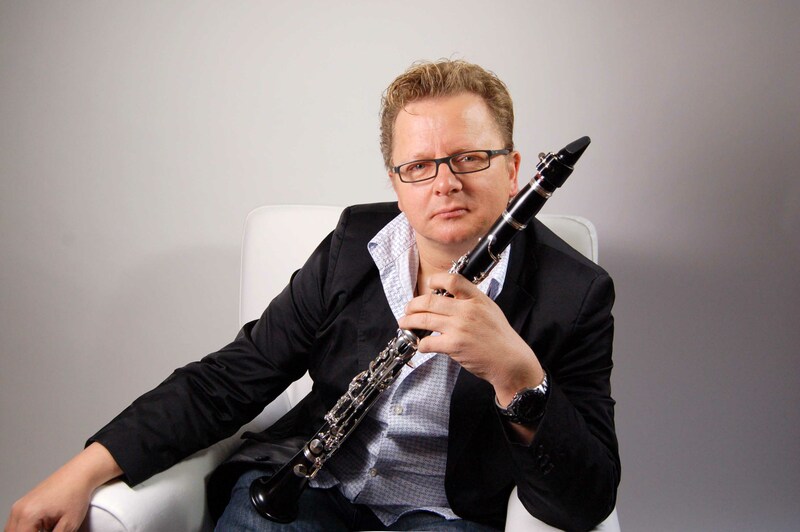 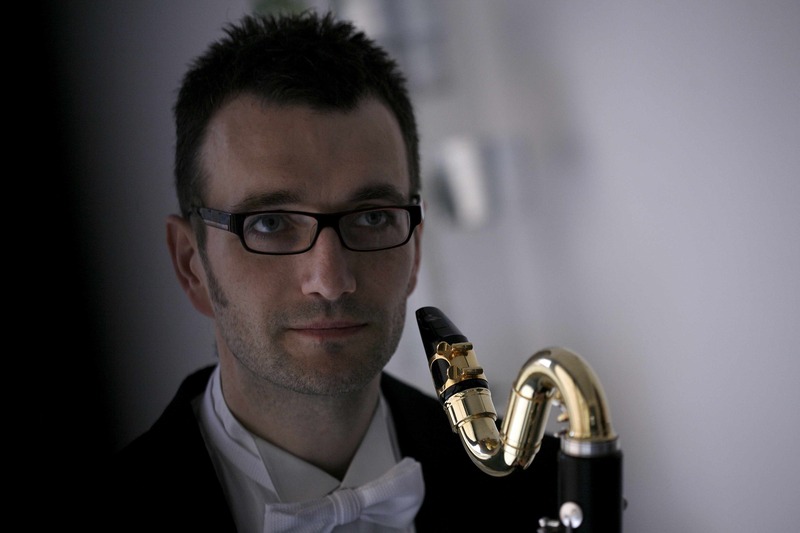 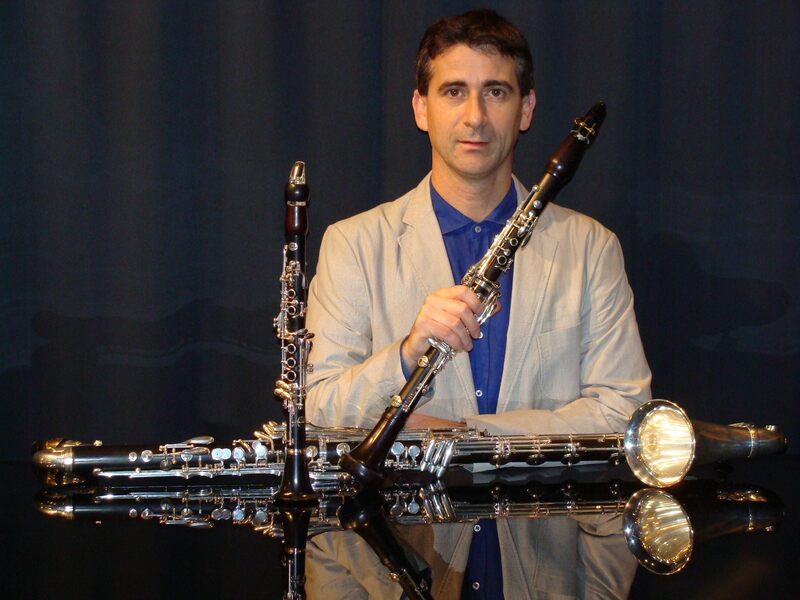 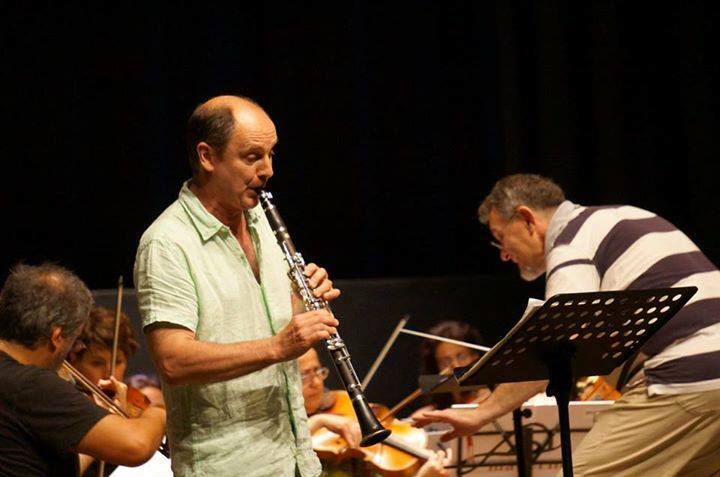 Antonio Tinelli - International Soloist, Professor of clarinet in the Music Conservatory "E.R. 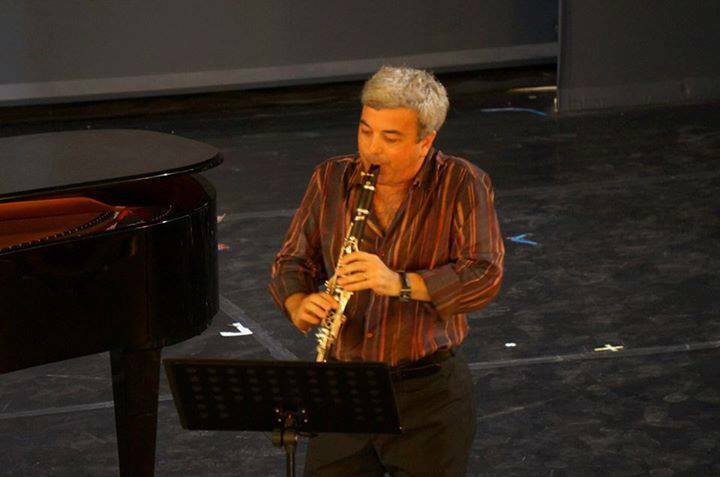 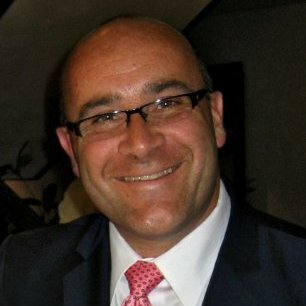 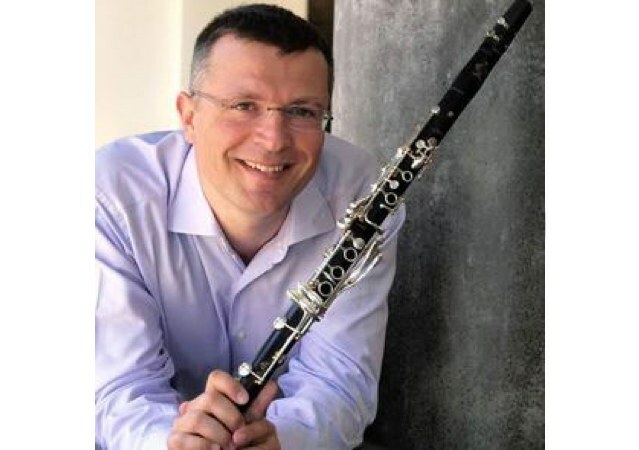 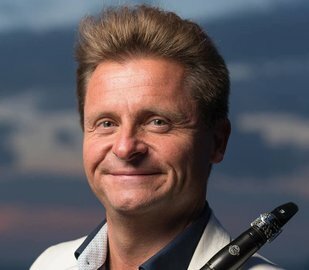 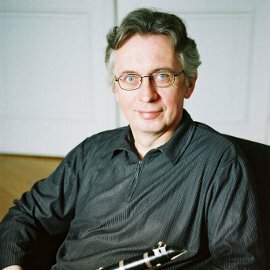 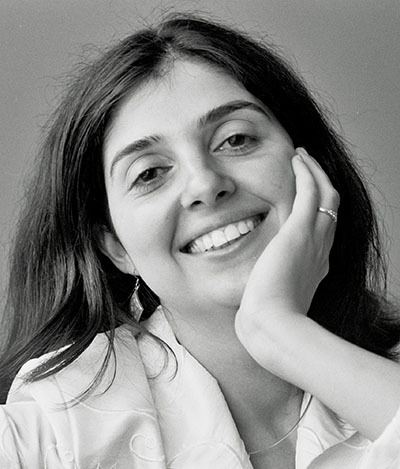 Duni" of Matera as well as a Visiting Professor at the Academy of Arts of Tirana, Italy; Artistic Director of the International Clarinet Competition "Saverio Mercadante"